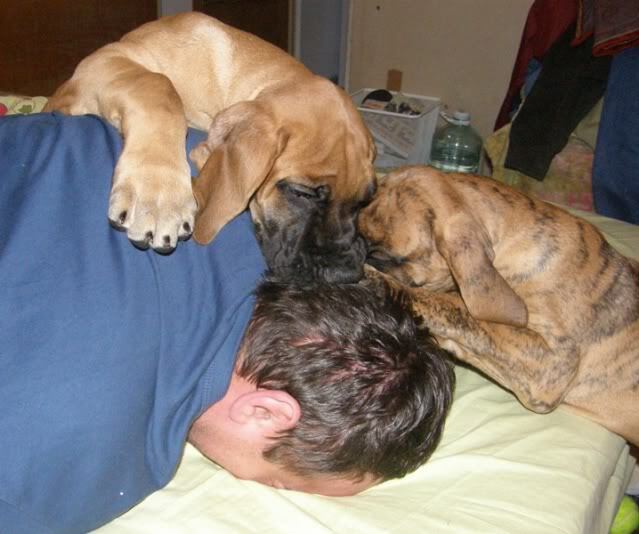 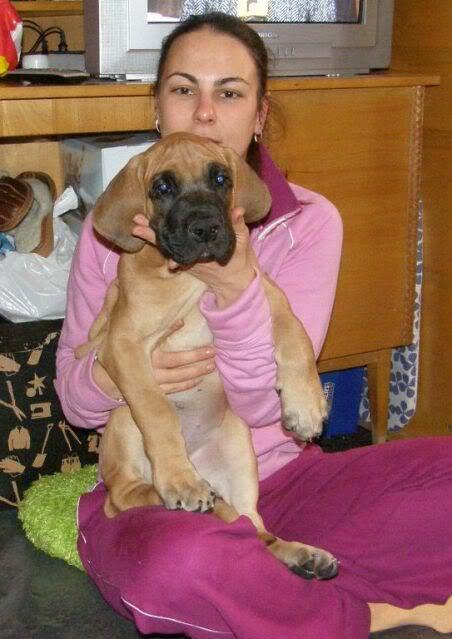 SLEEP with angels, we`ll allways love you! 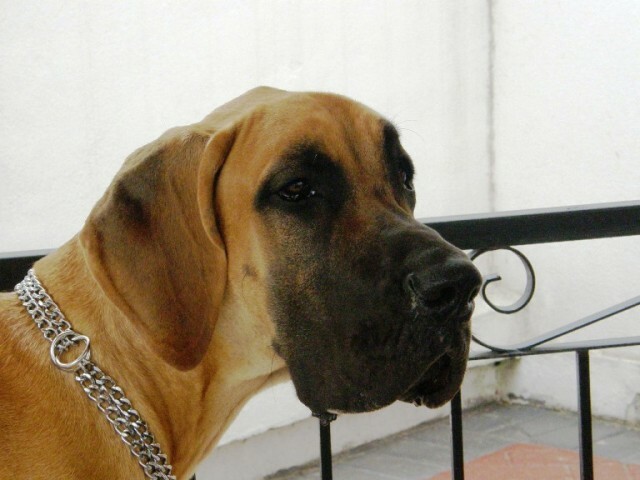 NEW CLICK! 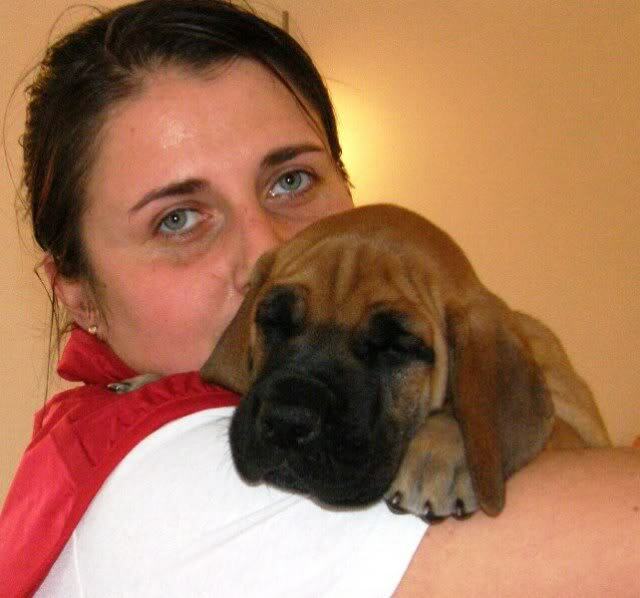 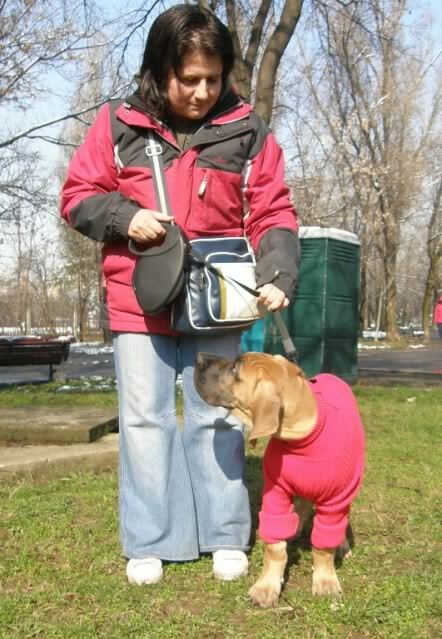 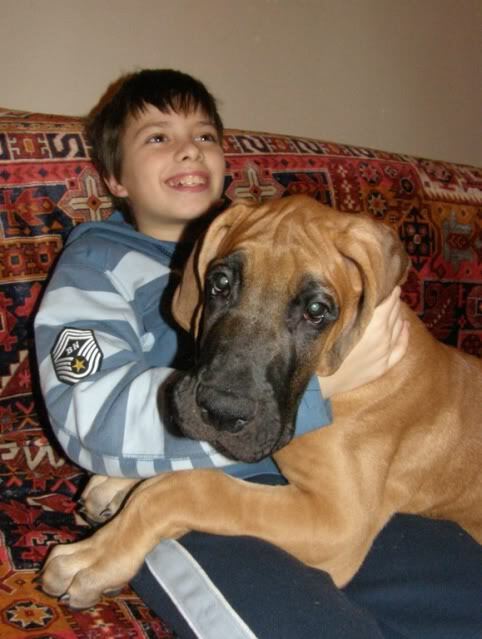 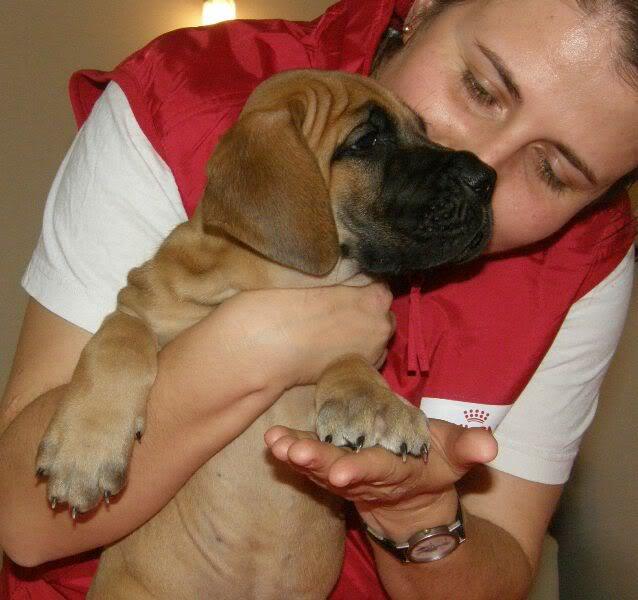 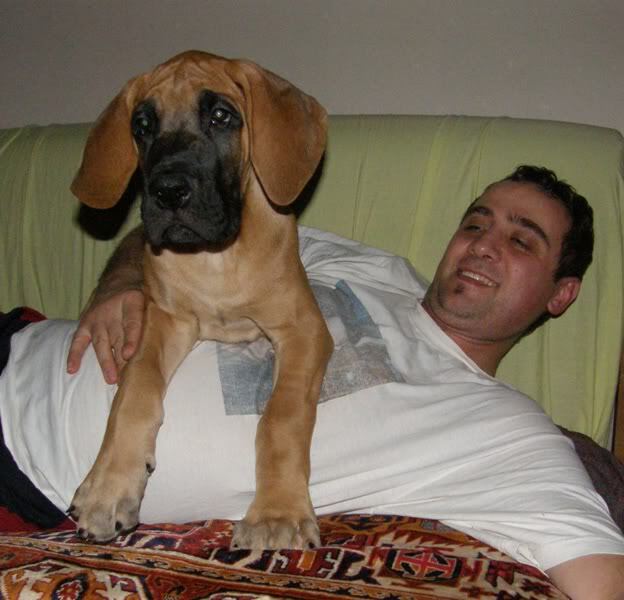 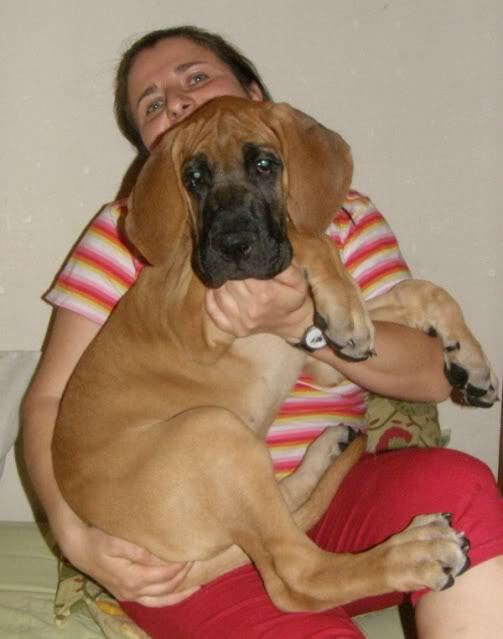 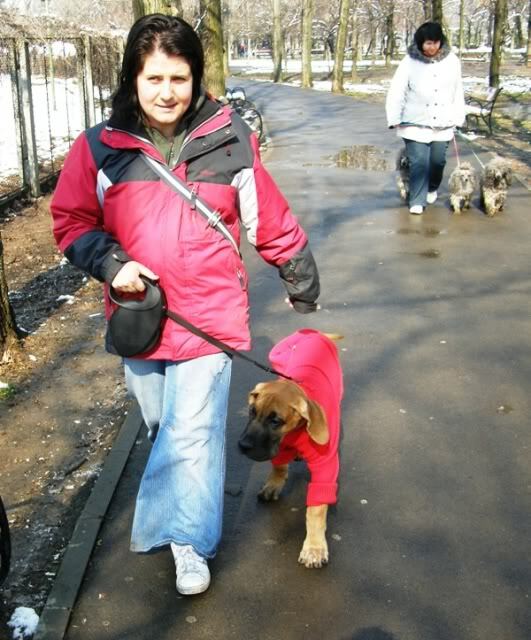 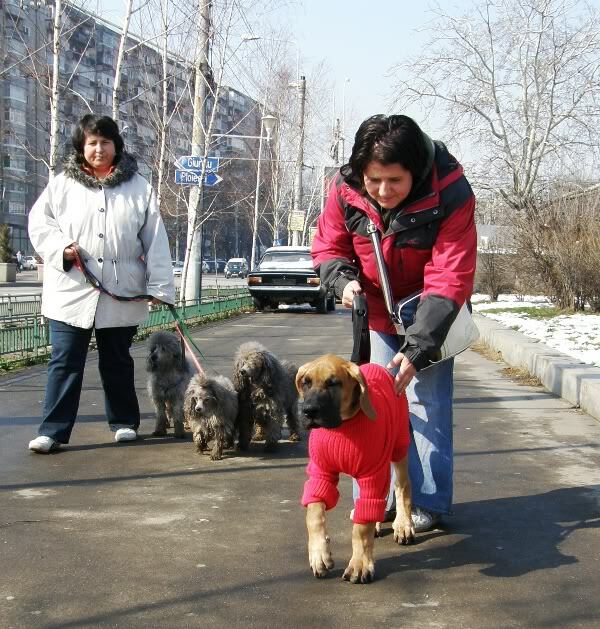 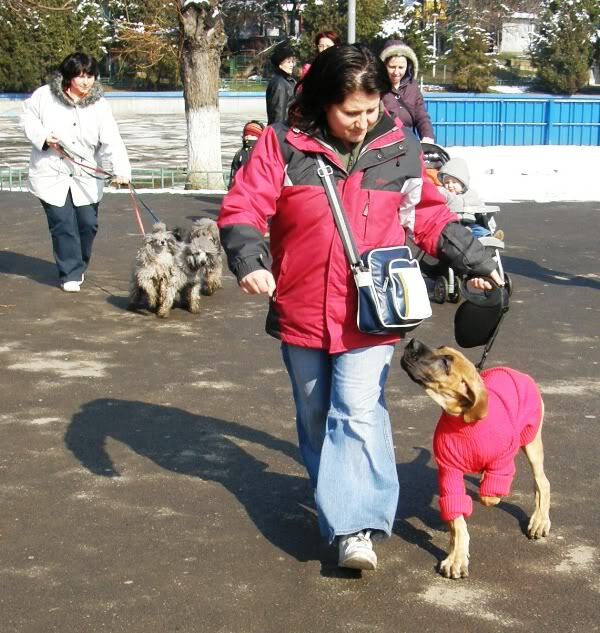 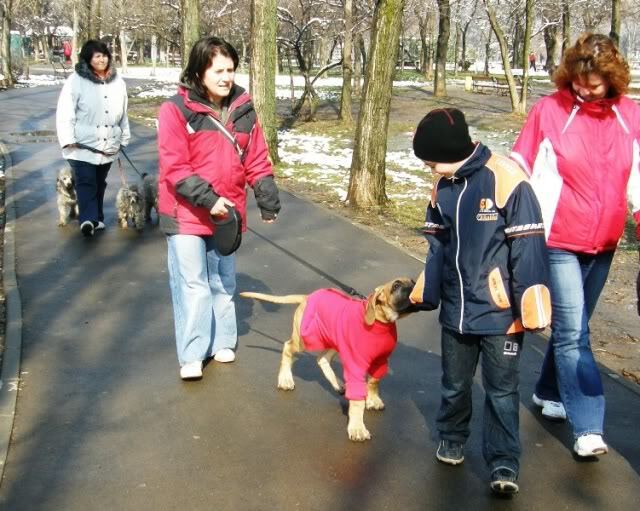 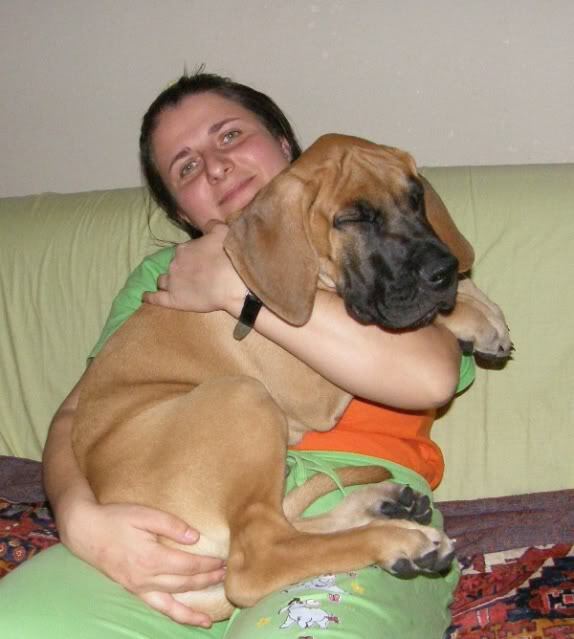 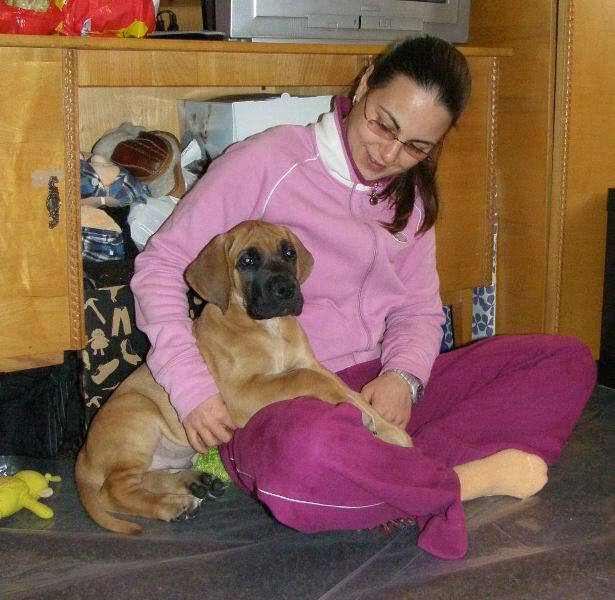 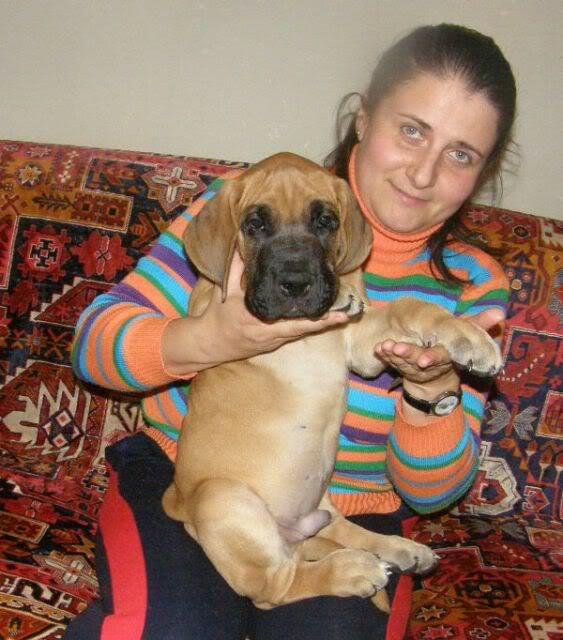 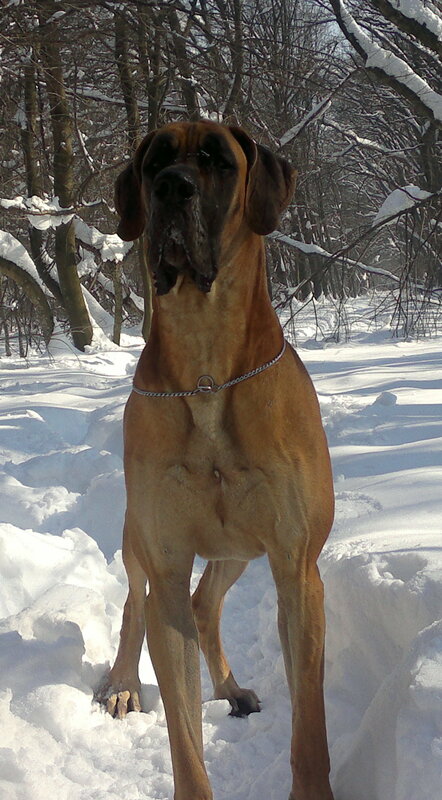 Poze cu MARCO la 2,9 ani / More pictures with MARCO at 2,9 years old! 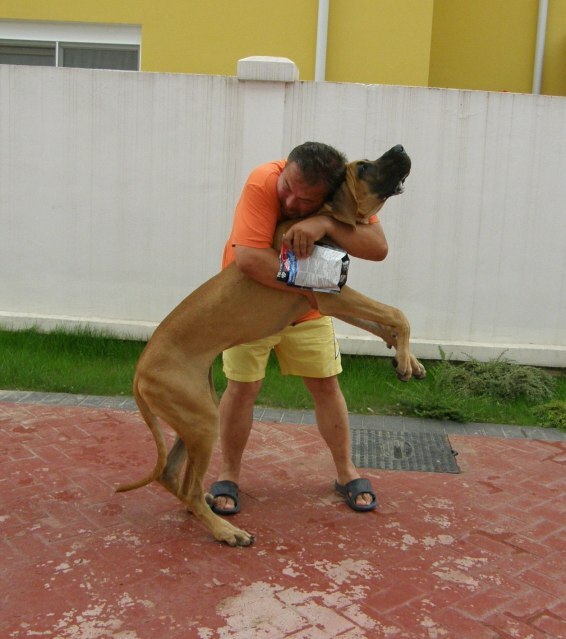 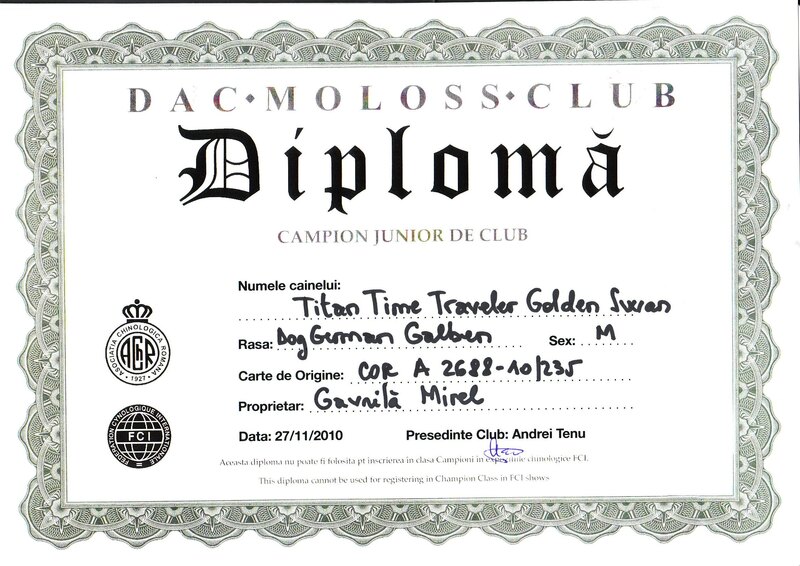 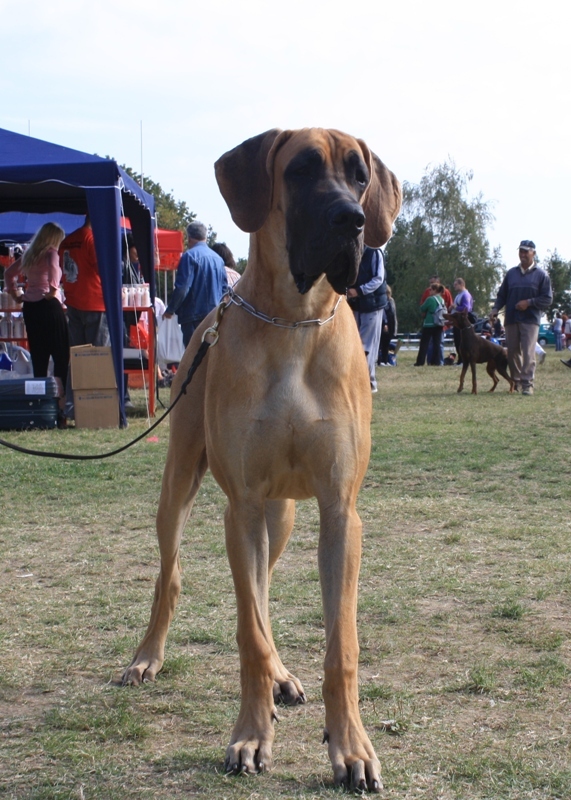 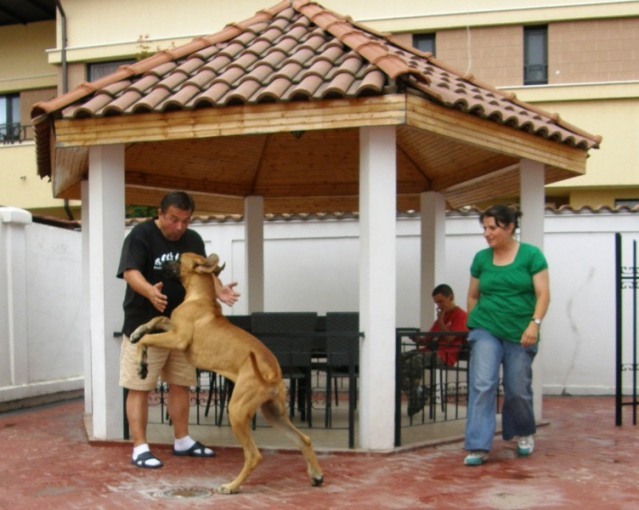 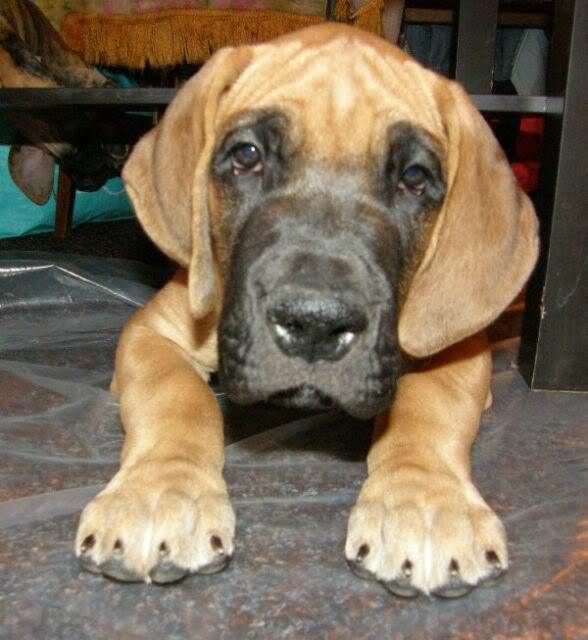 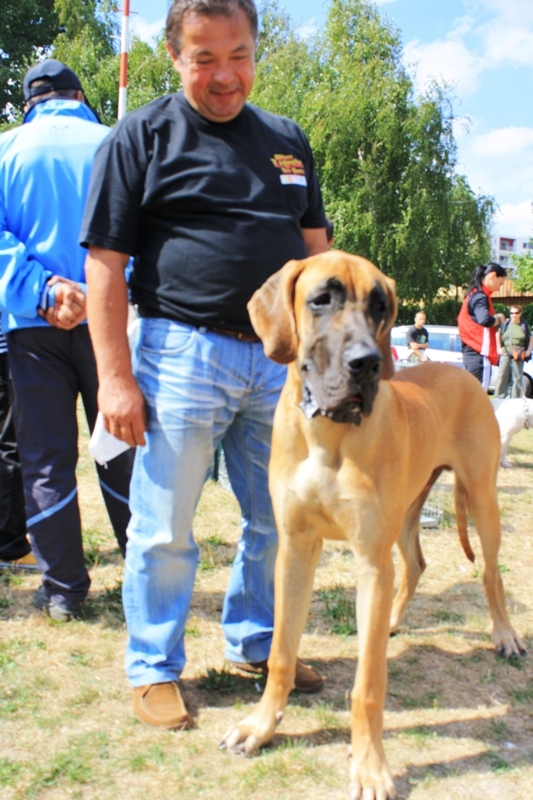 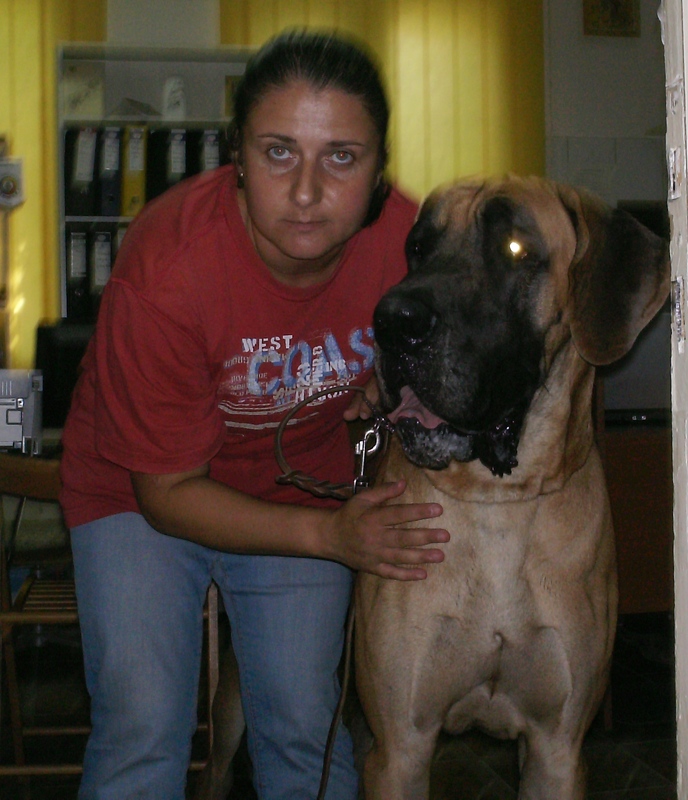 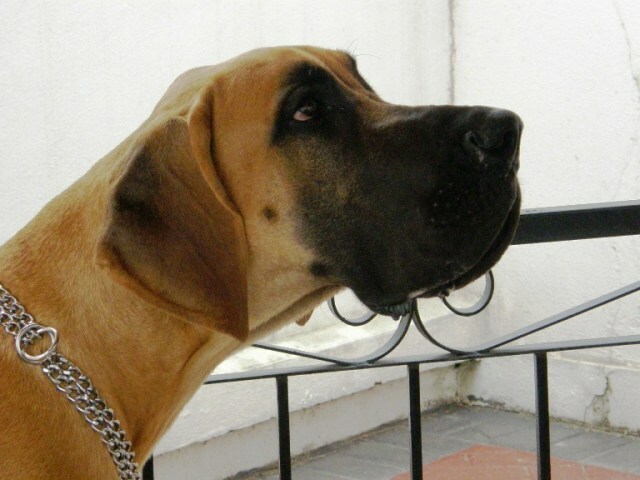 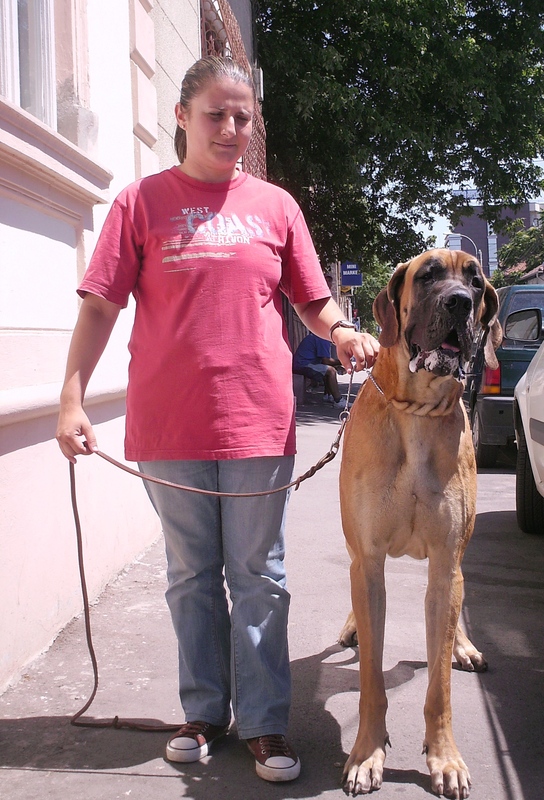 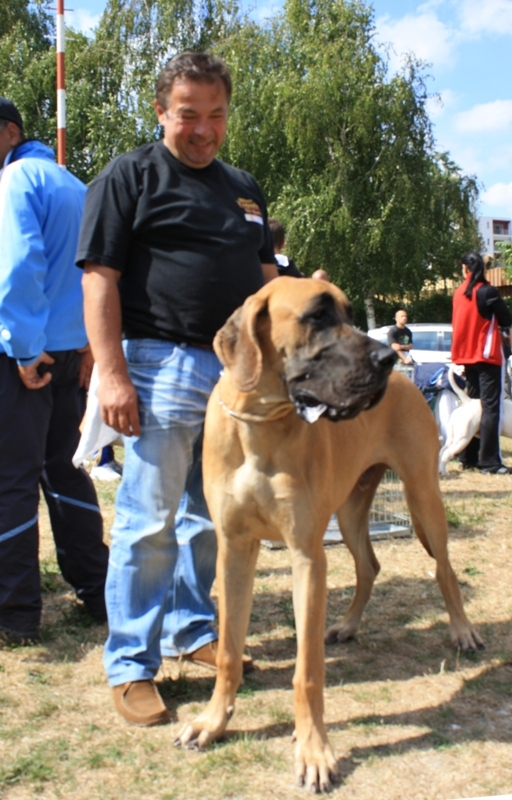 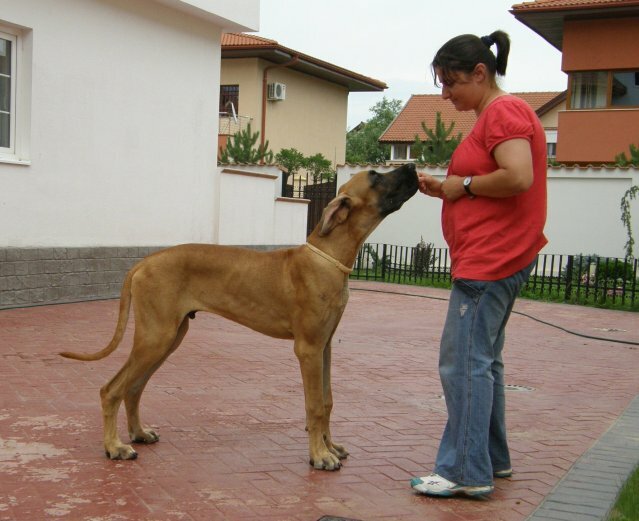 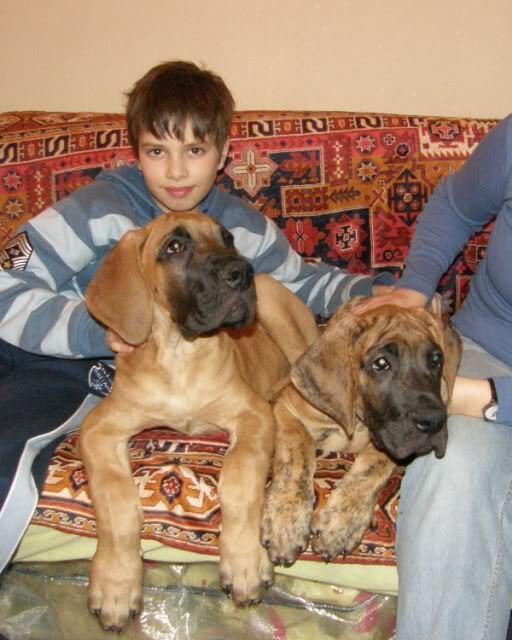 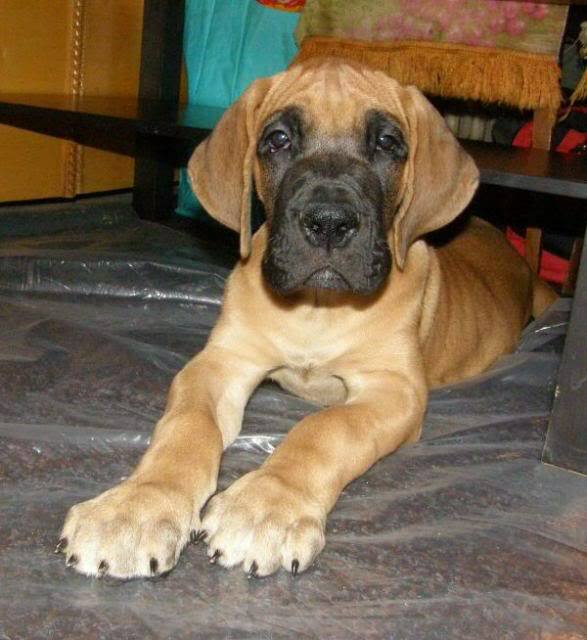 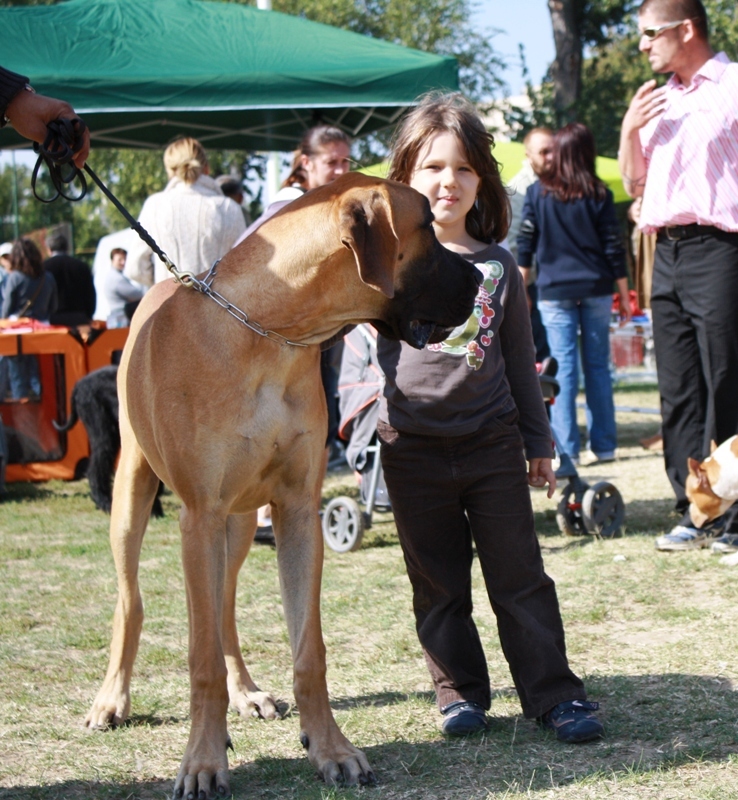 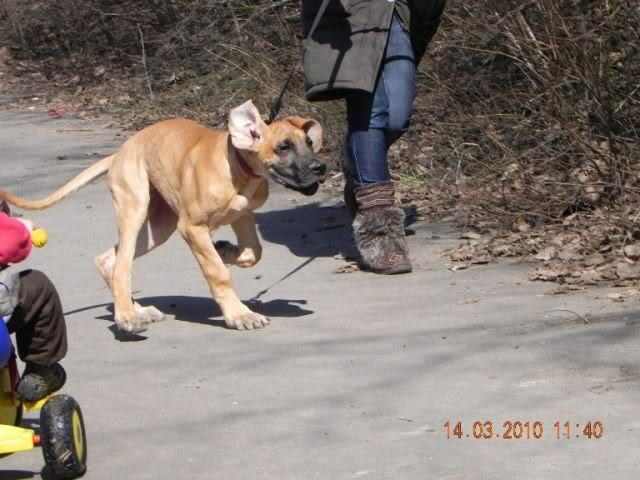 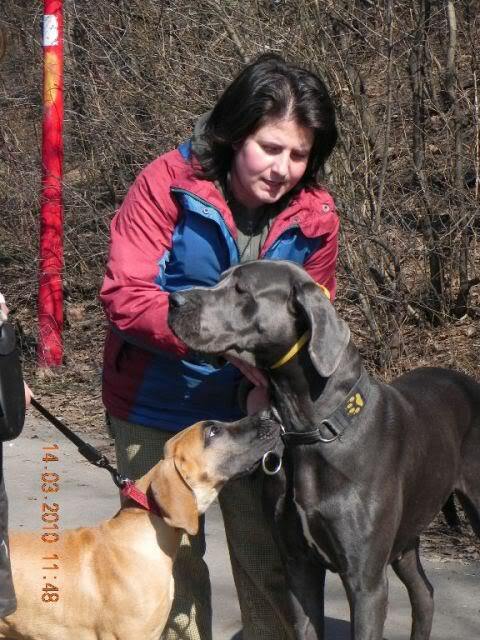 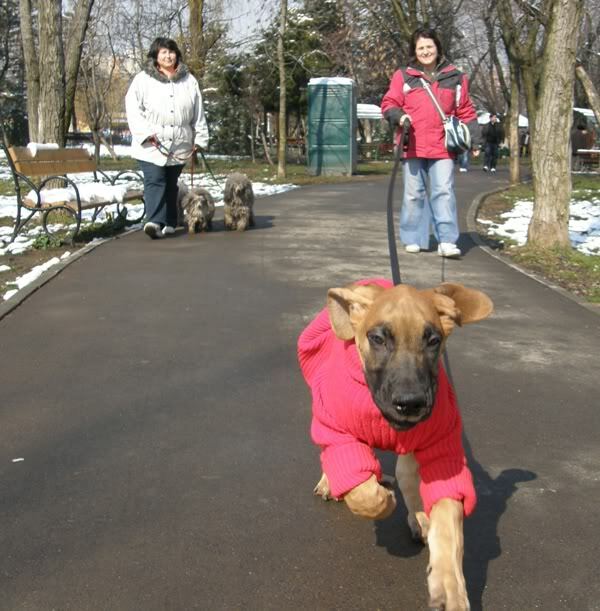 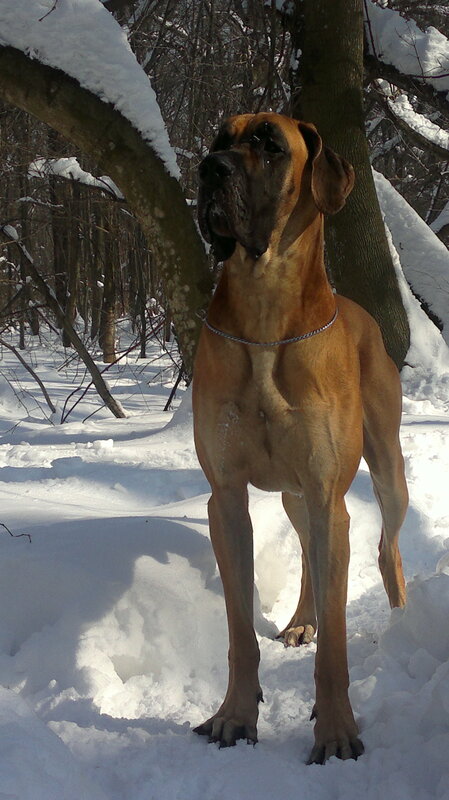 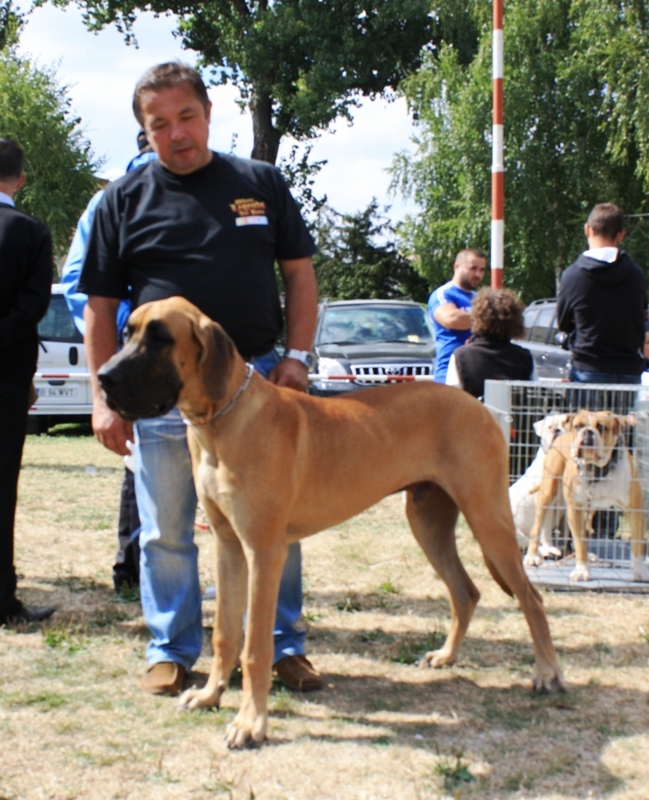 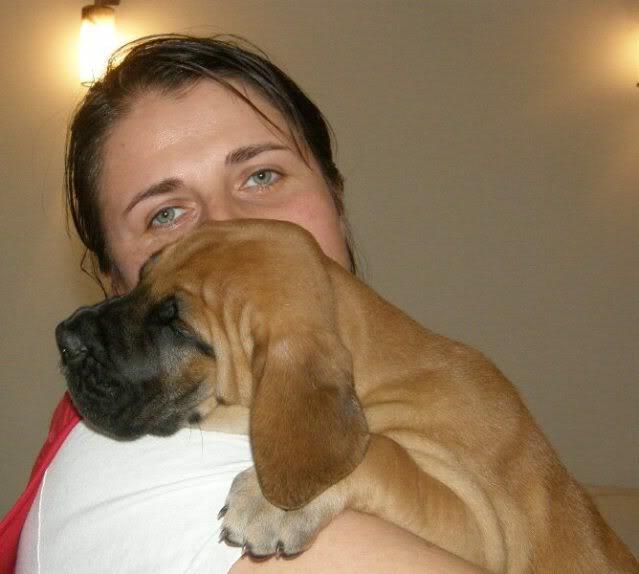 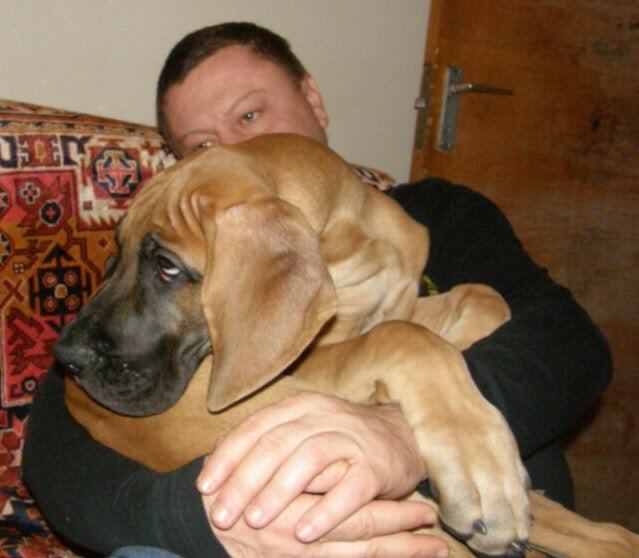 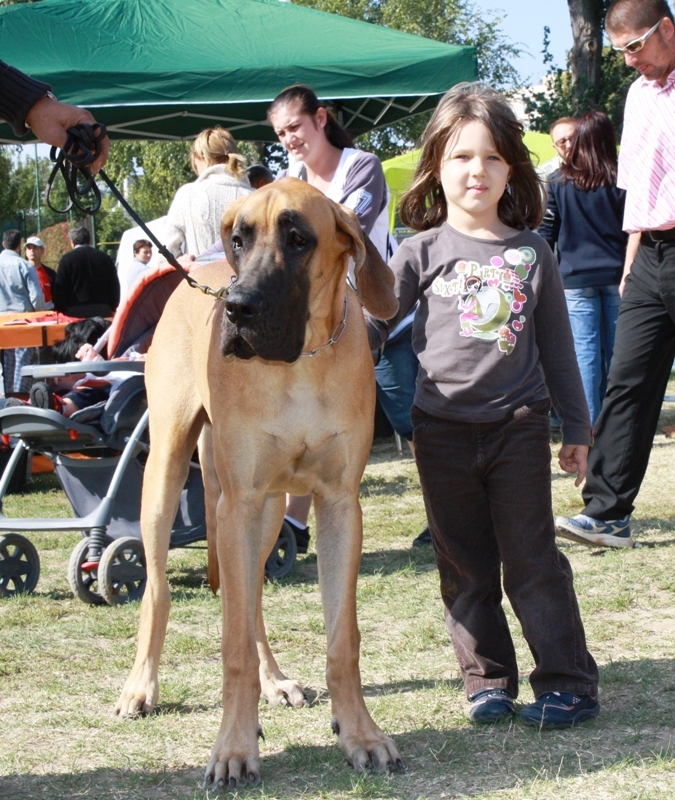 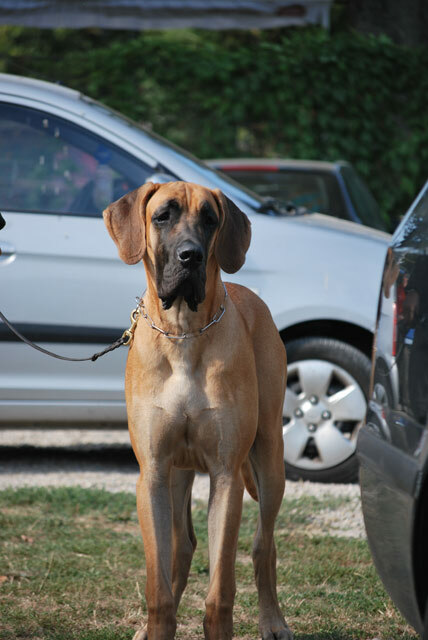 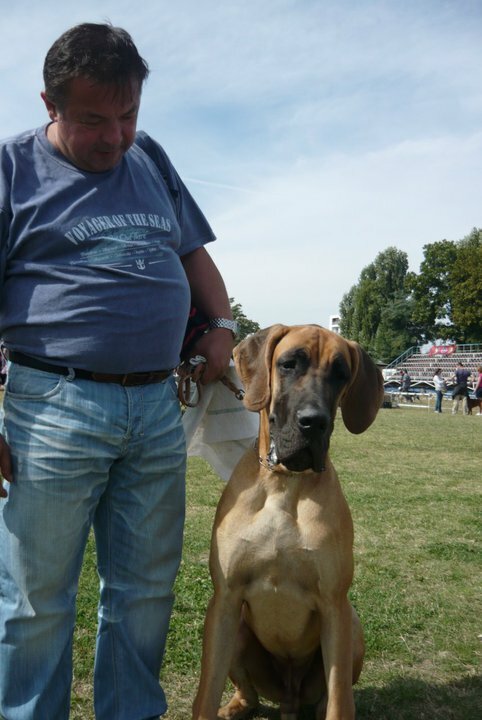 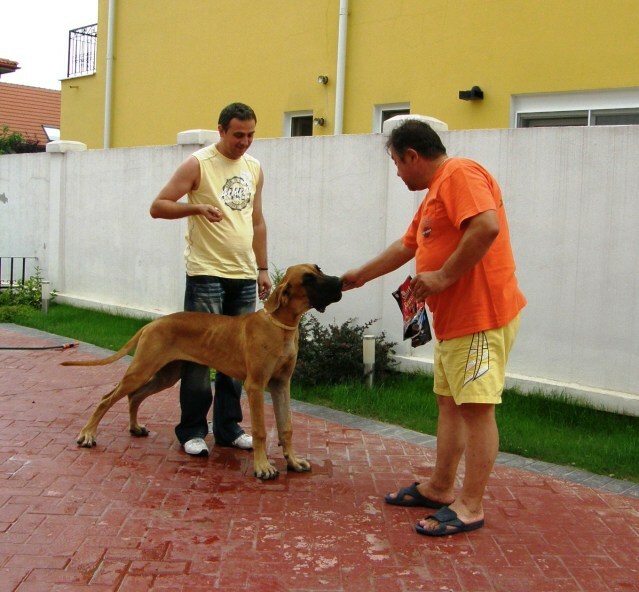 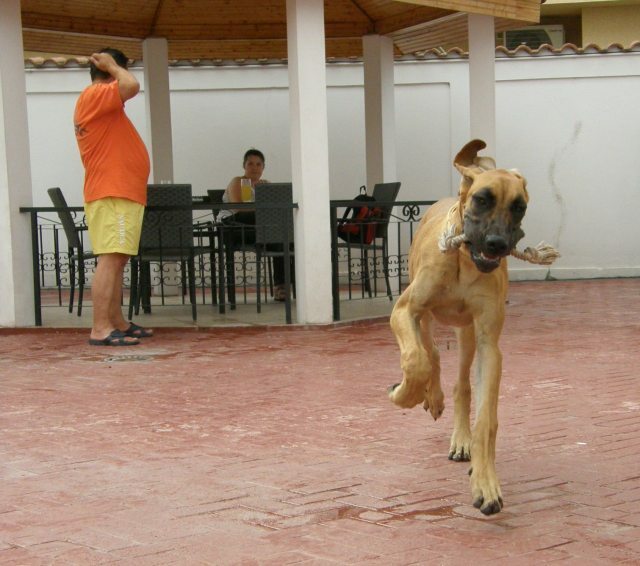 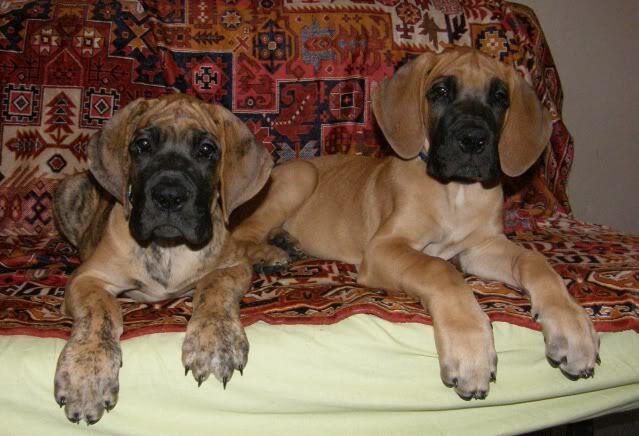 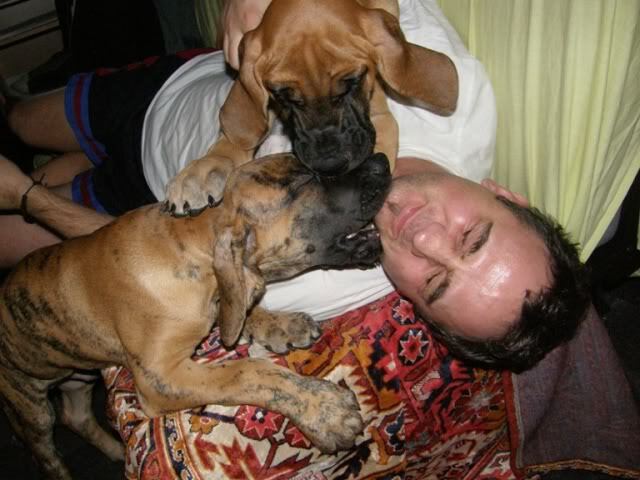 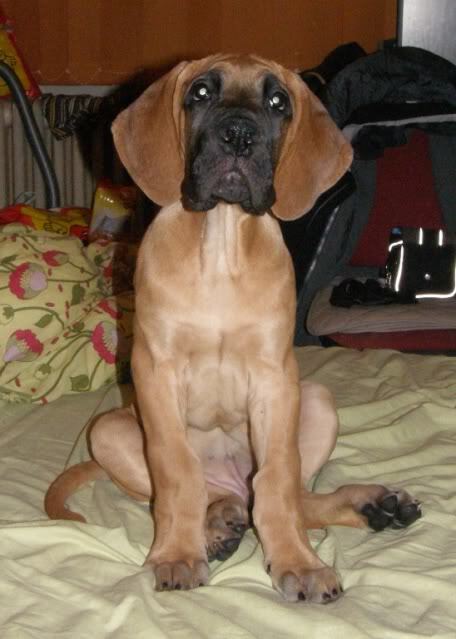 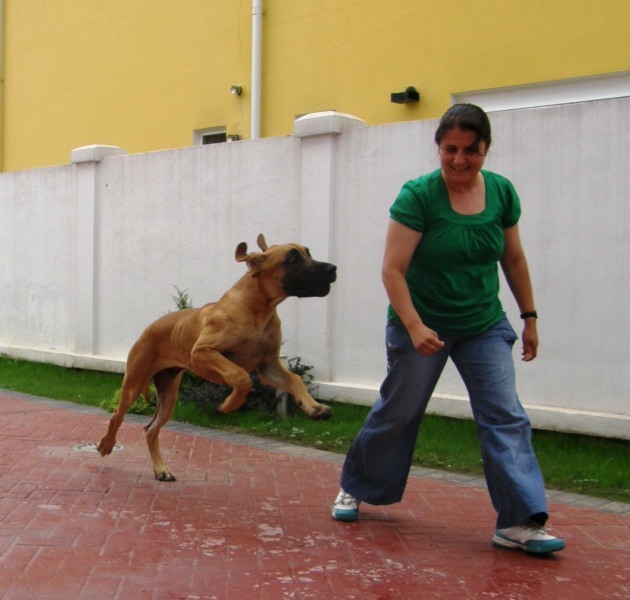 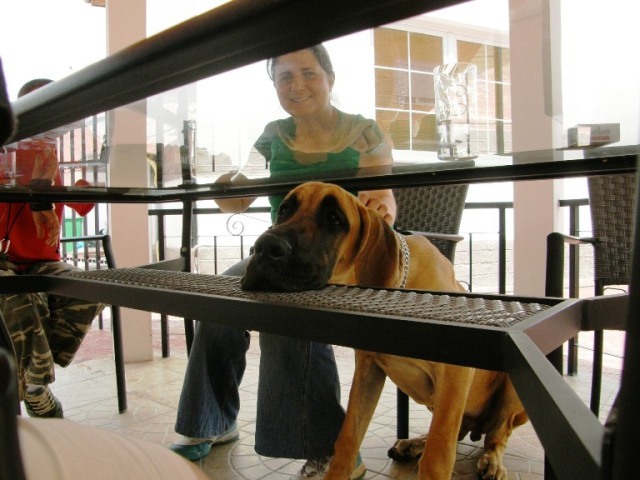 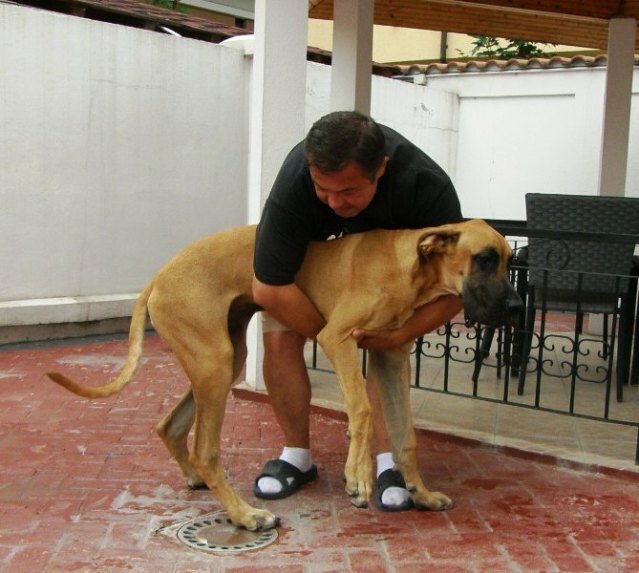 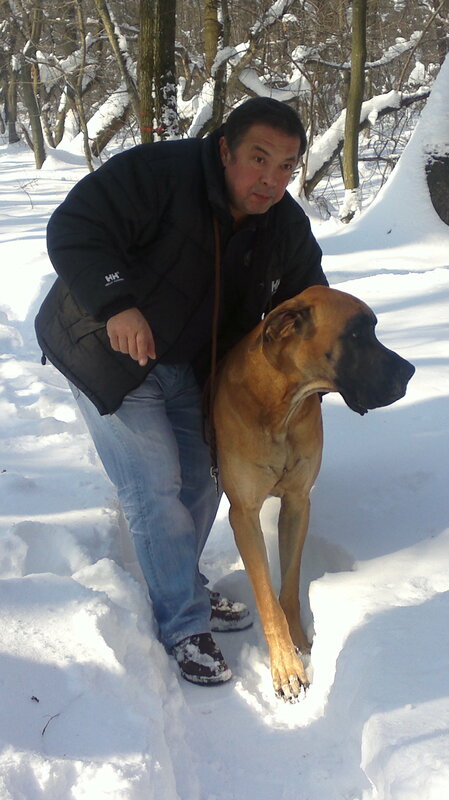 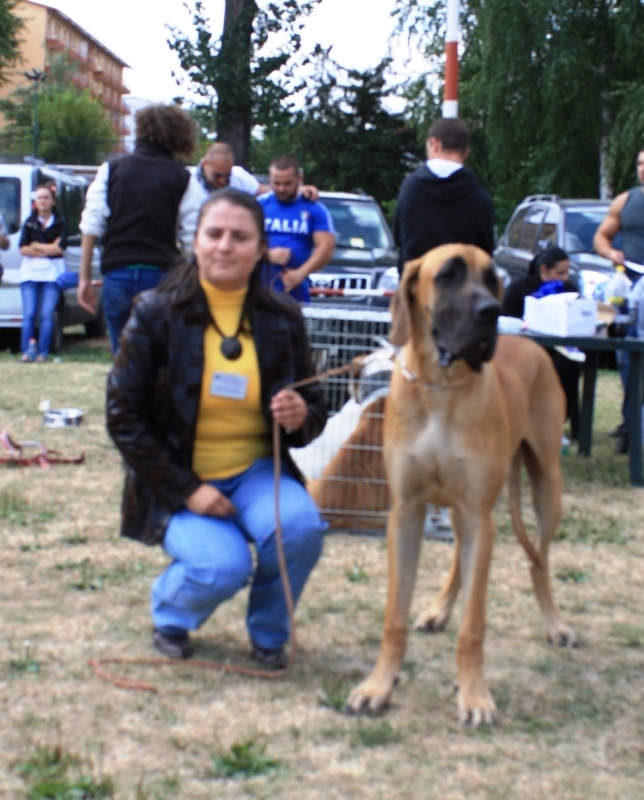 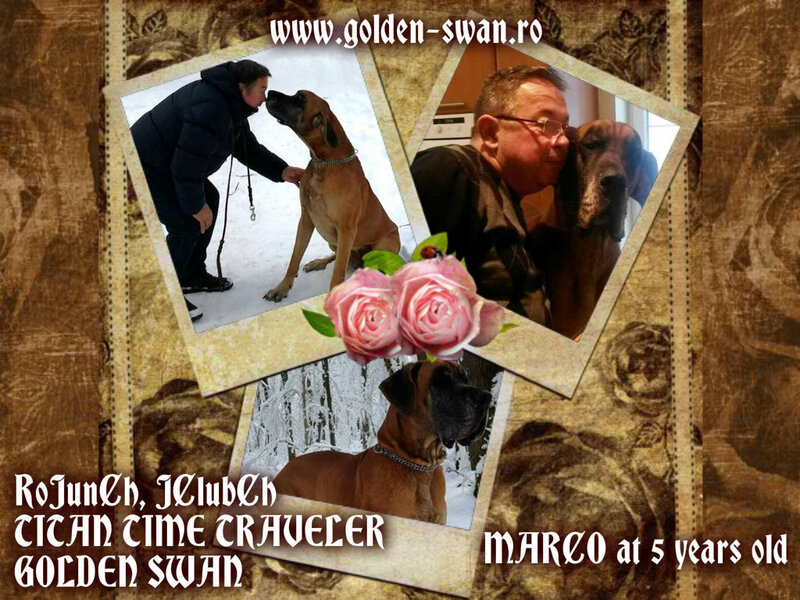 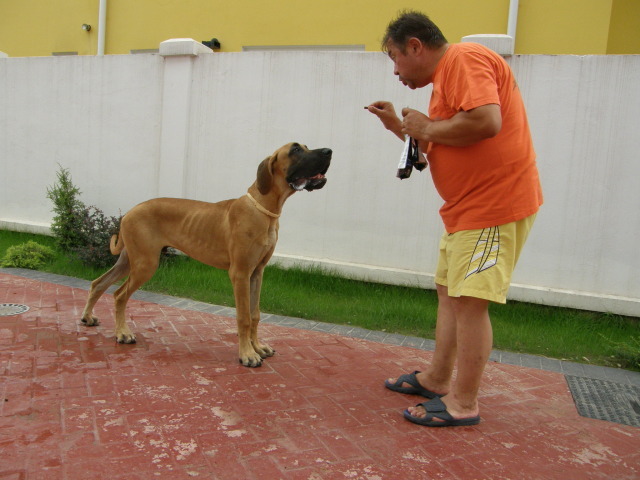 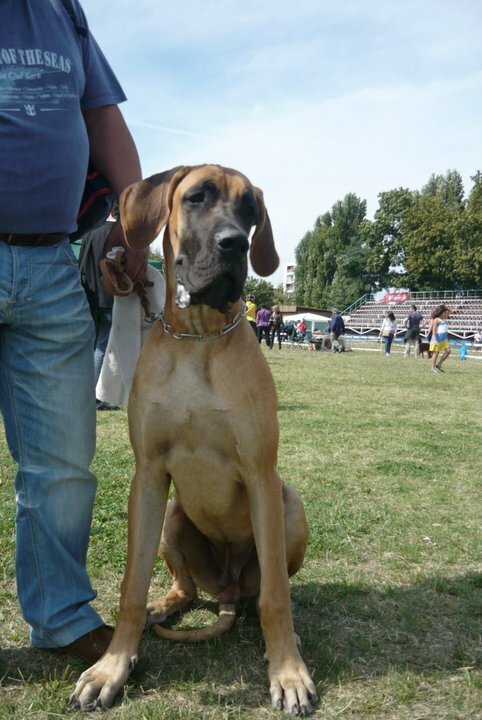 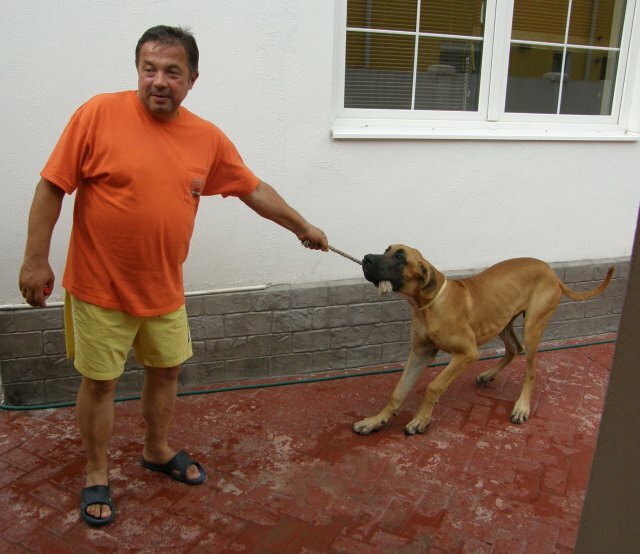 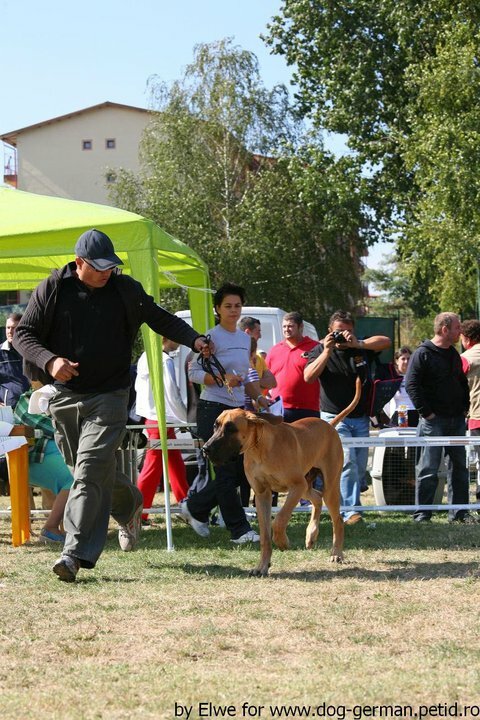 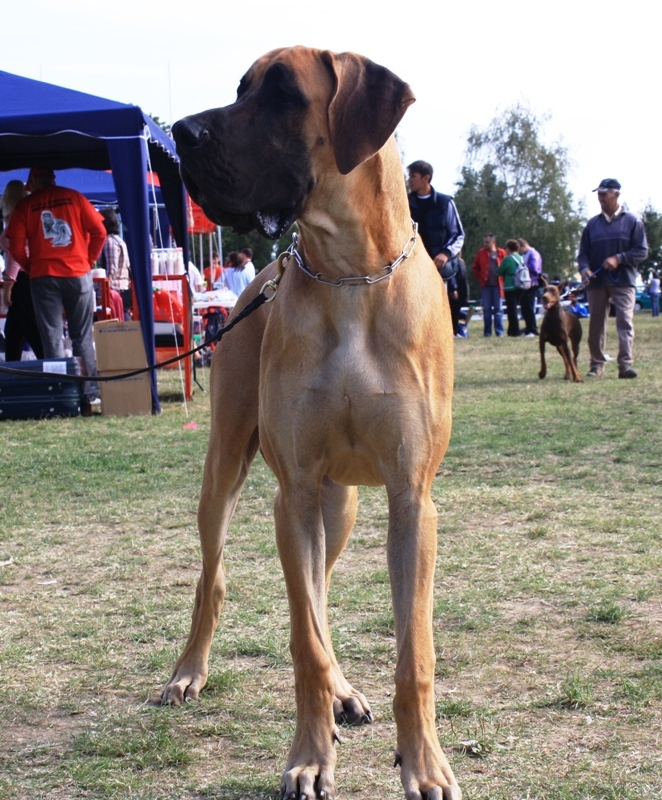 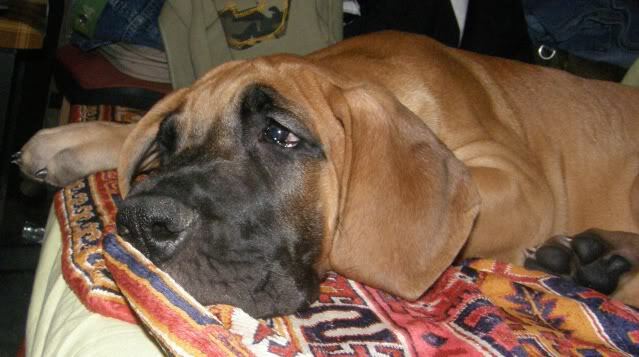 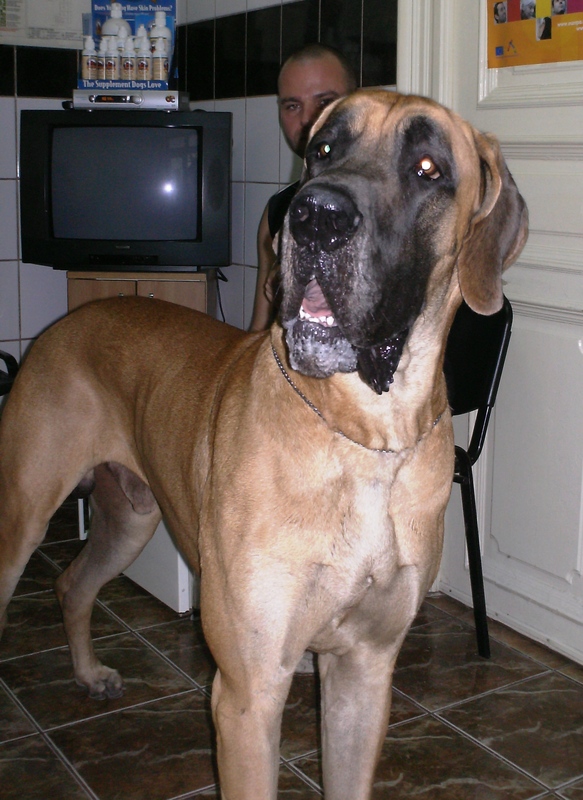 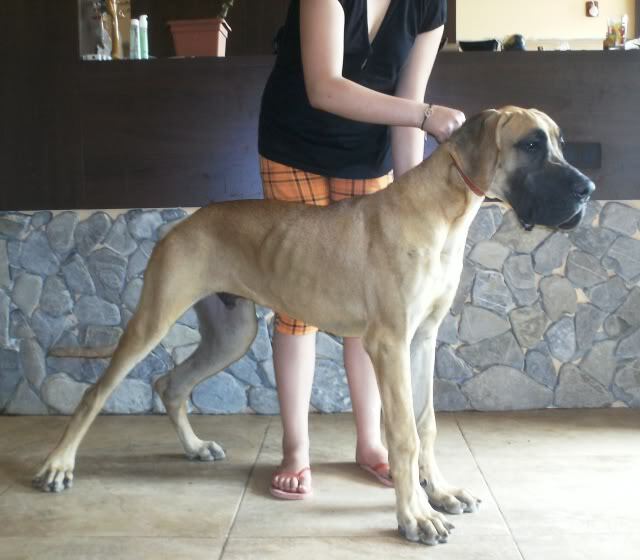 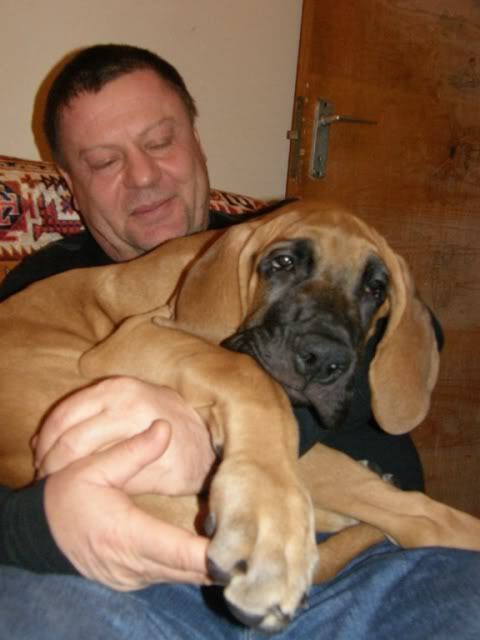 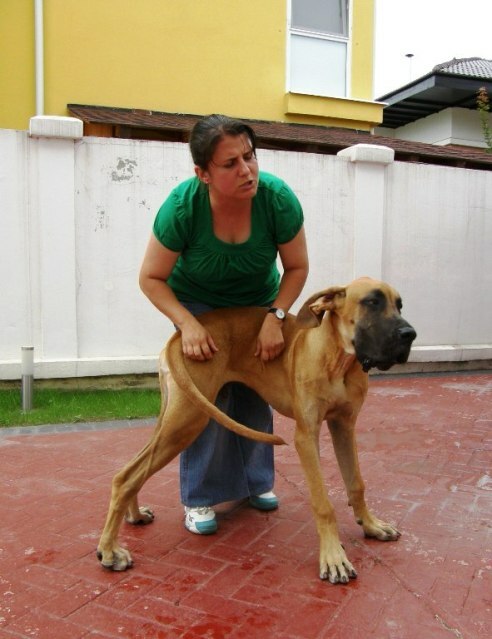 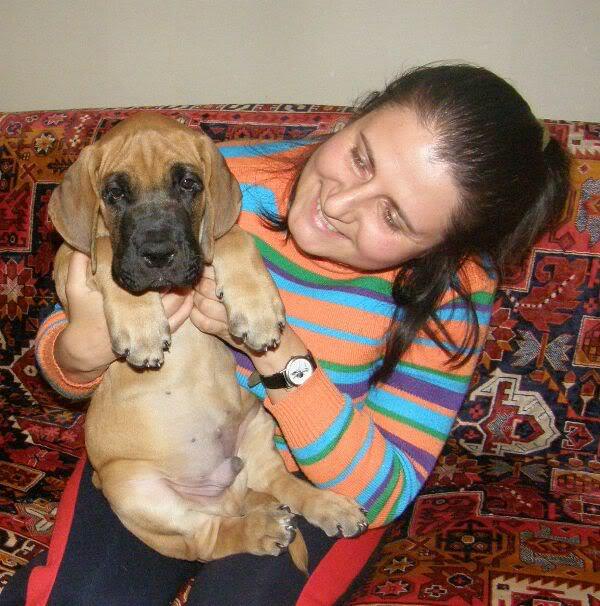 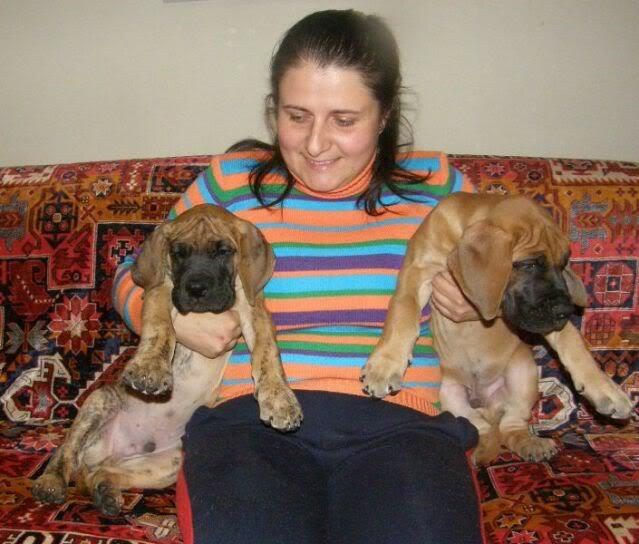 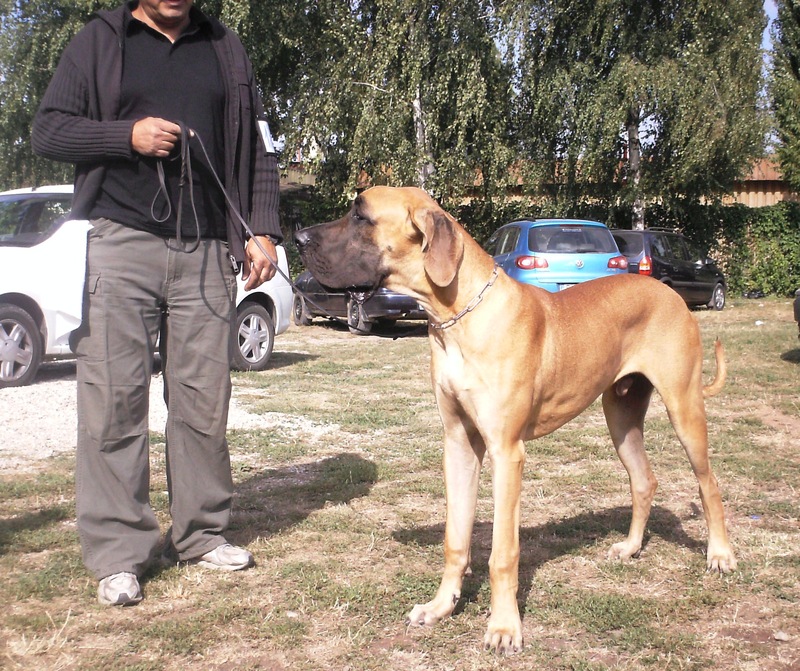 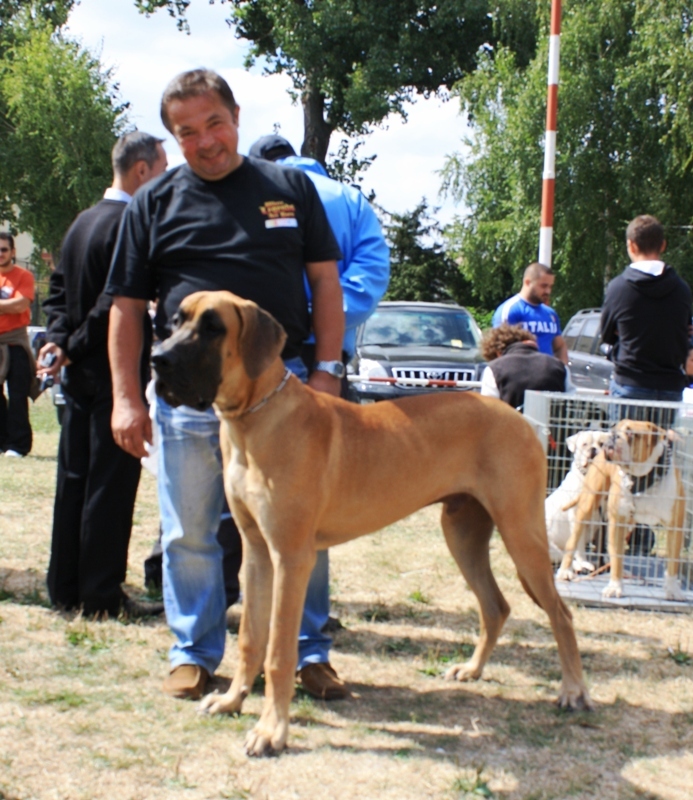 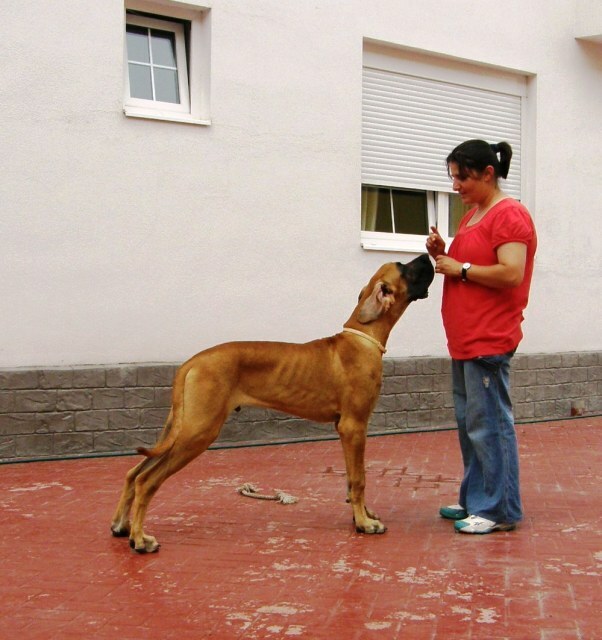 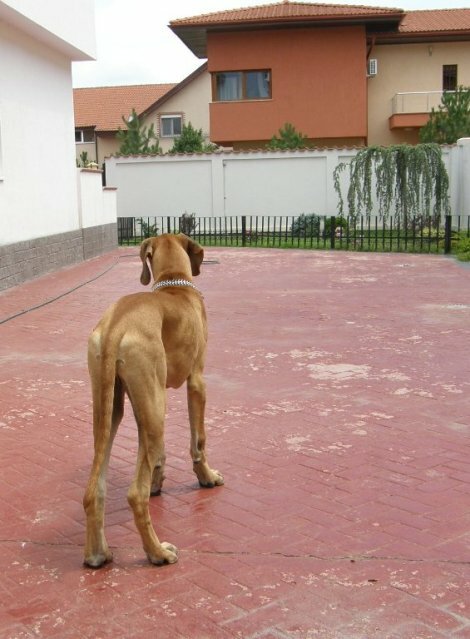 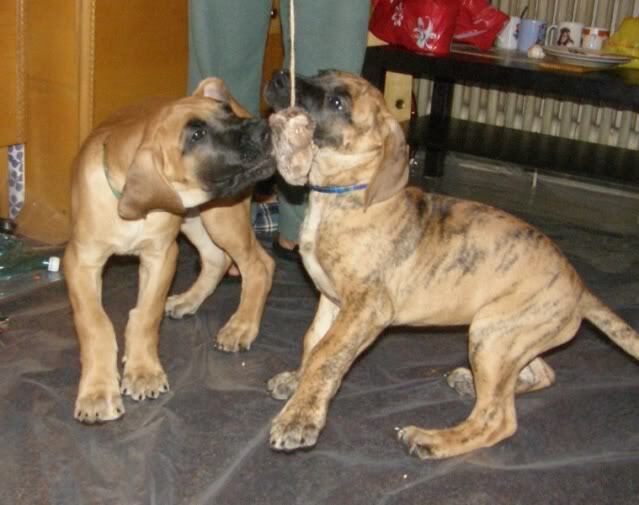 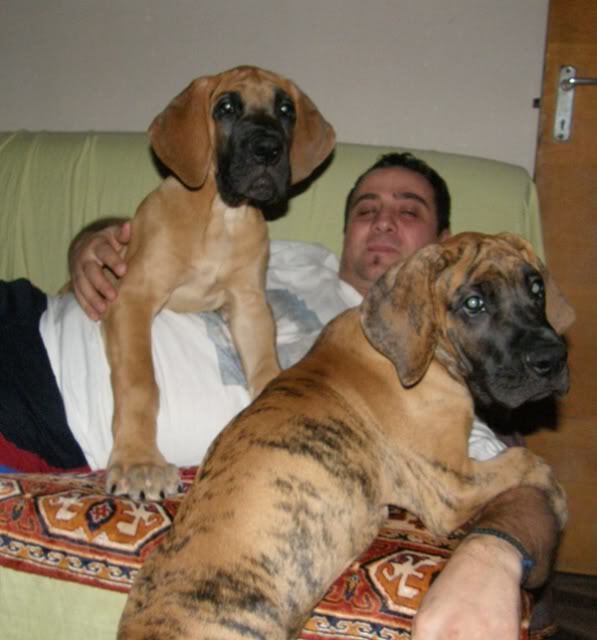 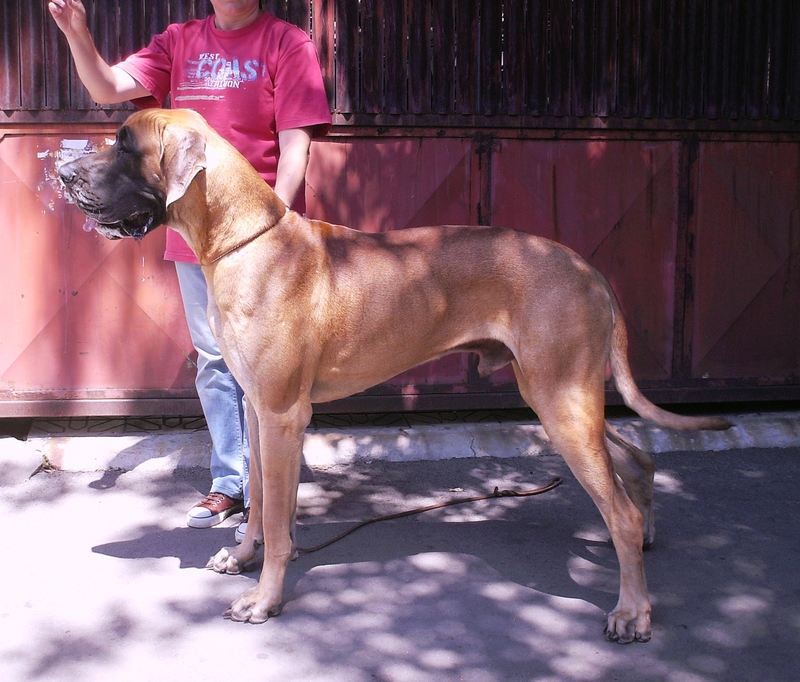 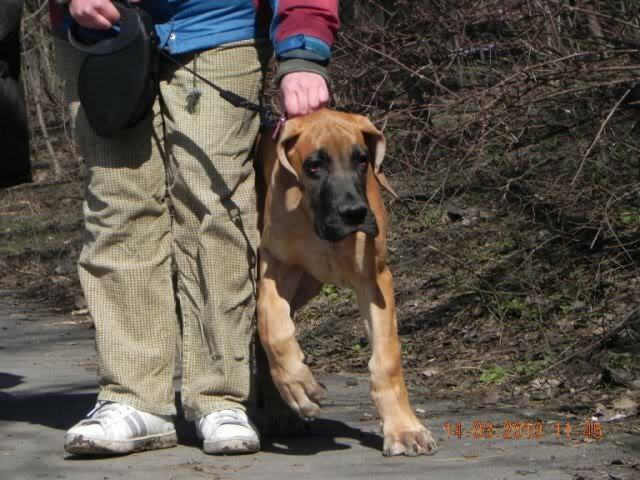 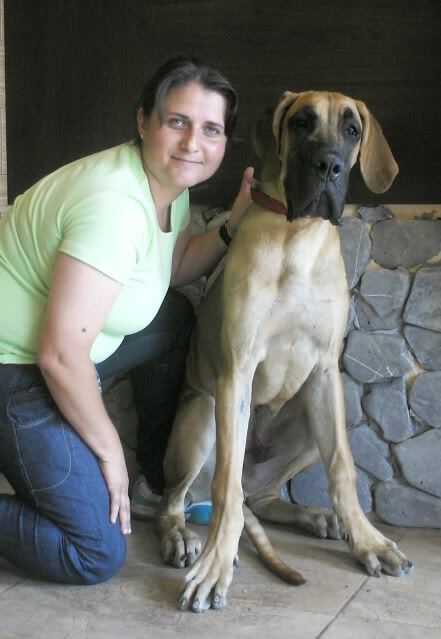 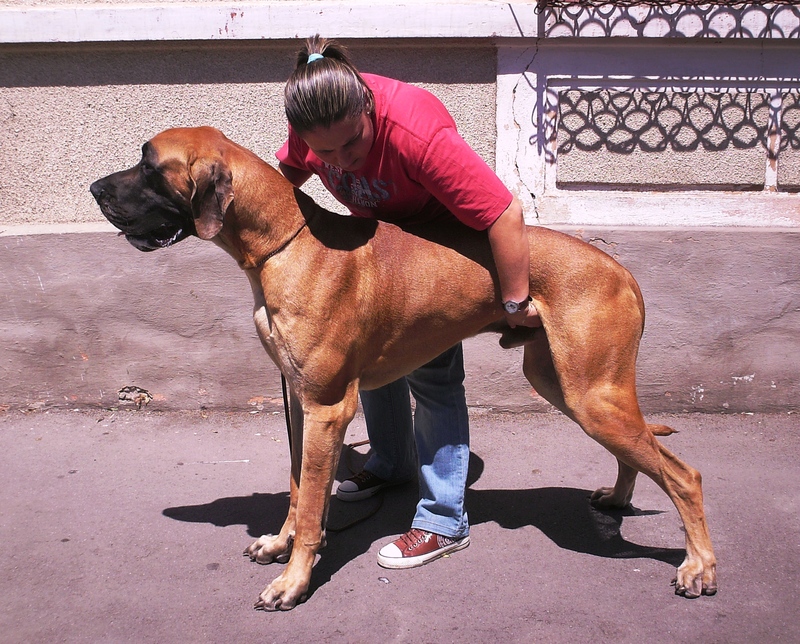 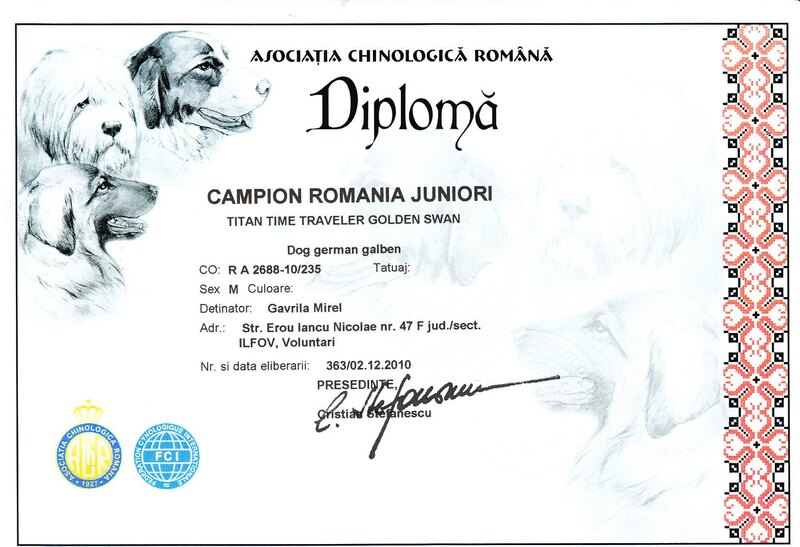 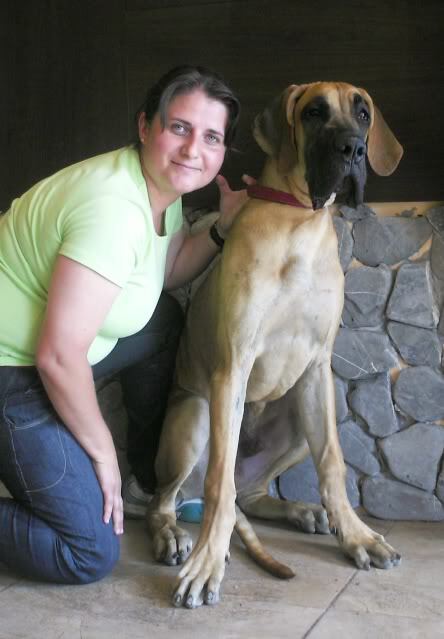 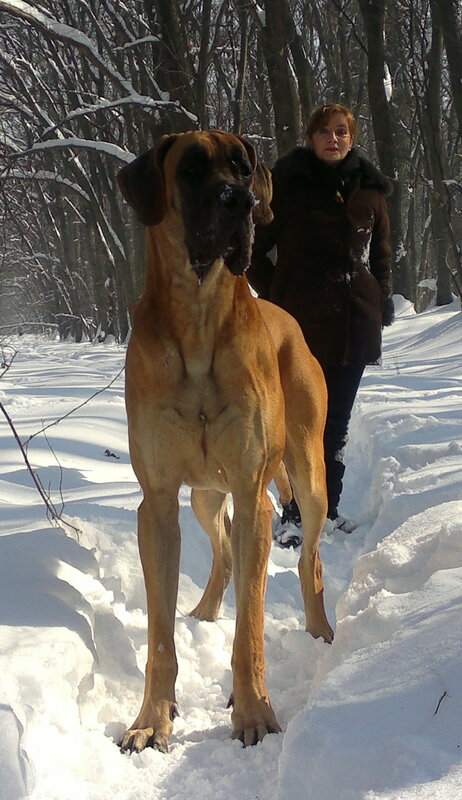 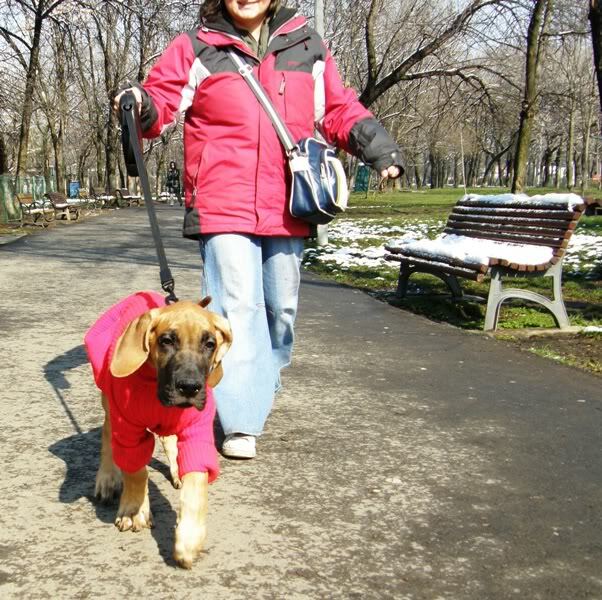 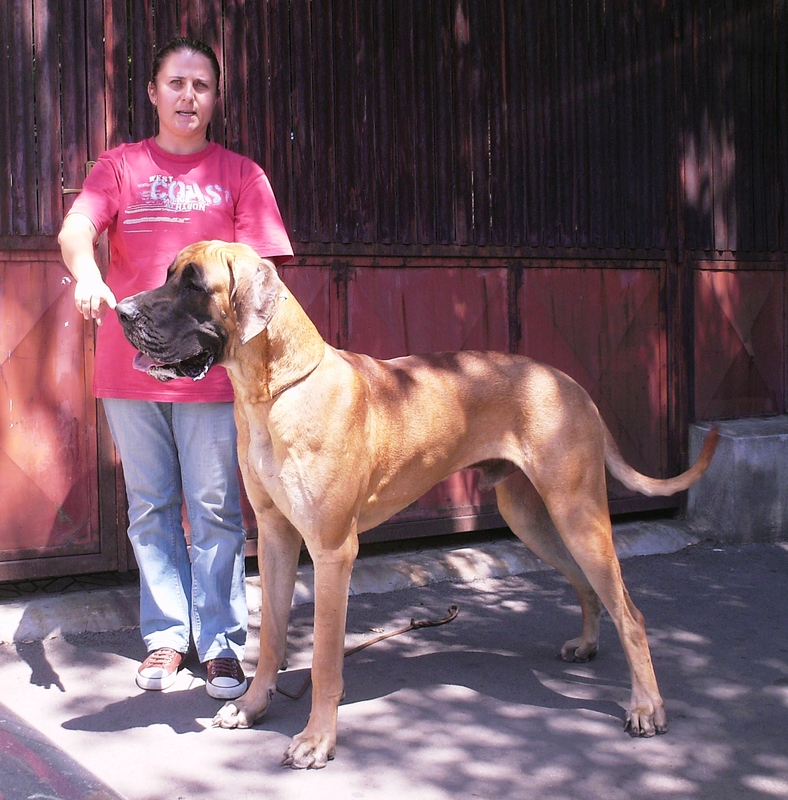 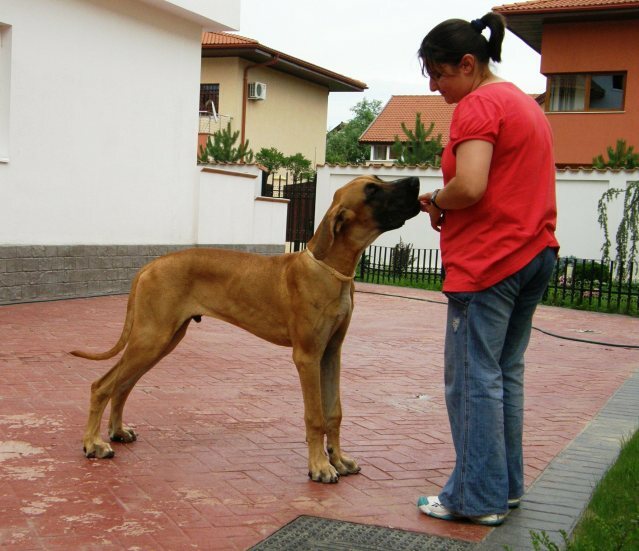 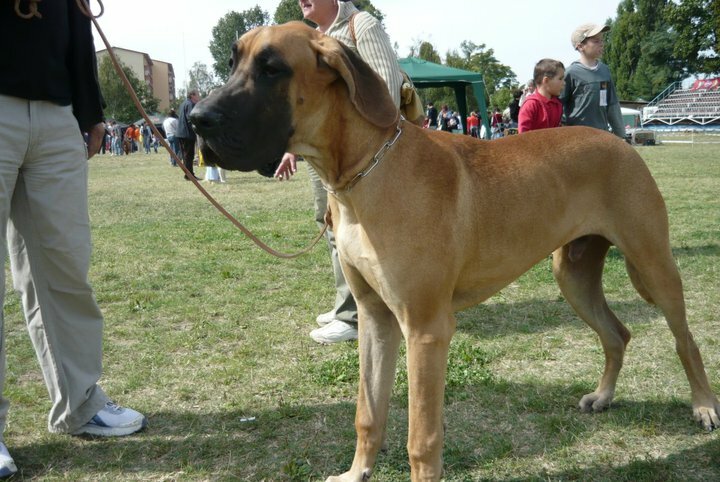 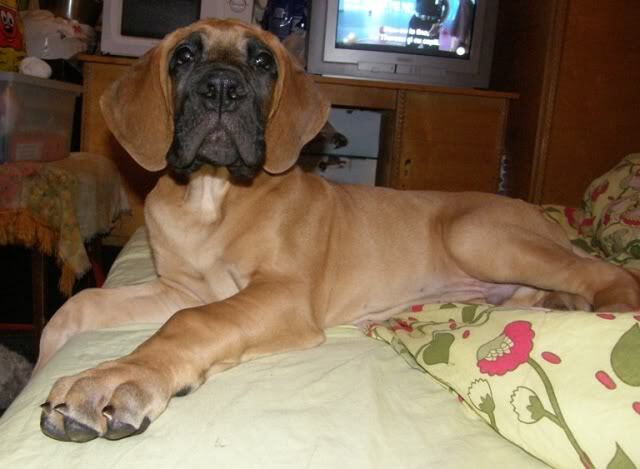 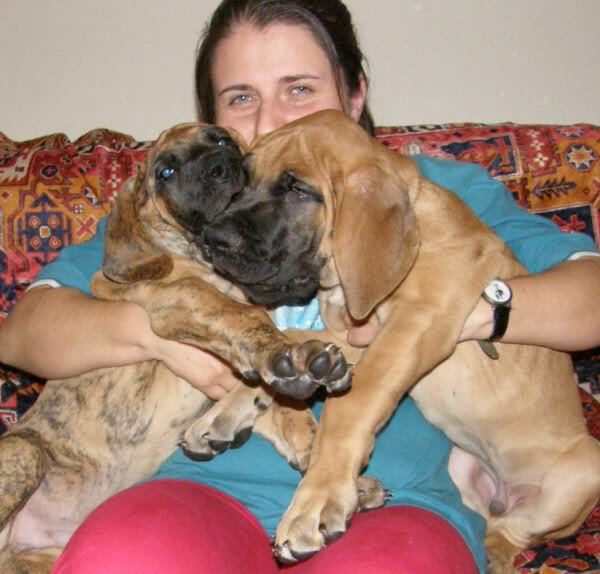 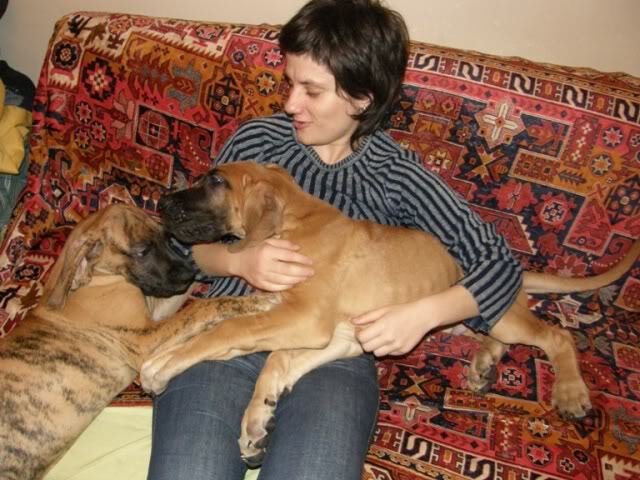 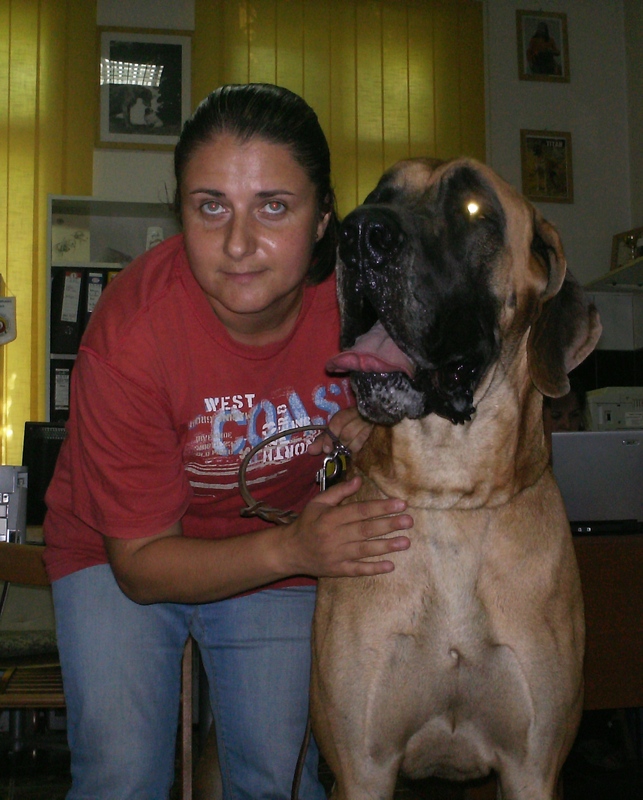 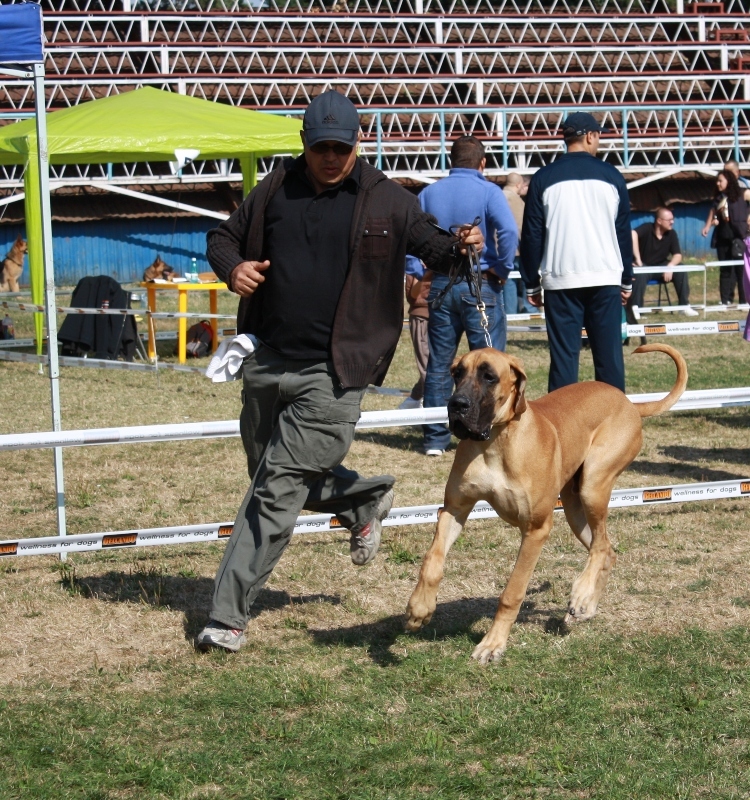 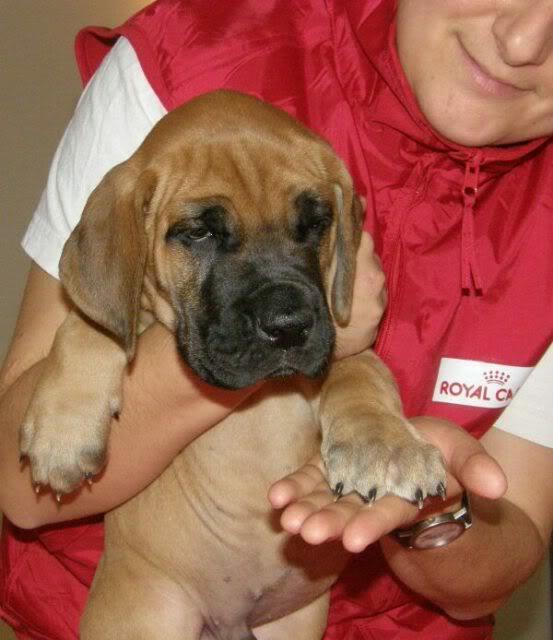 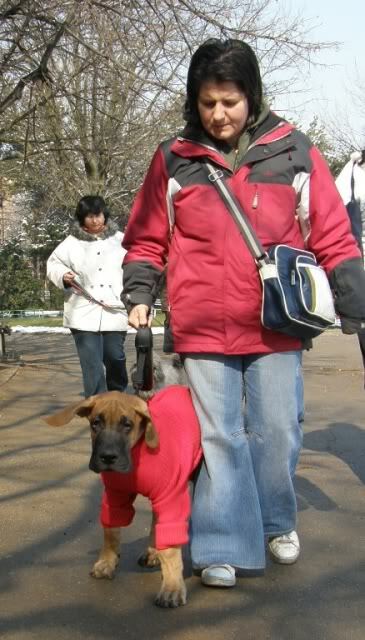 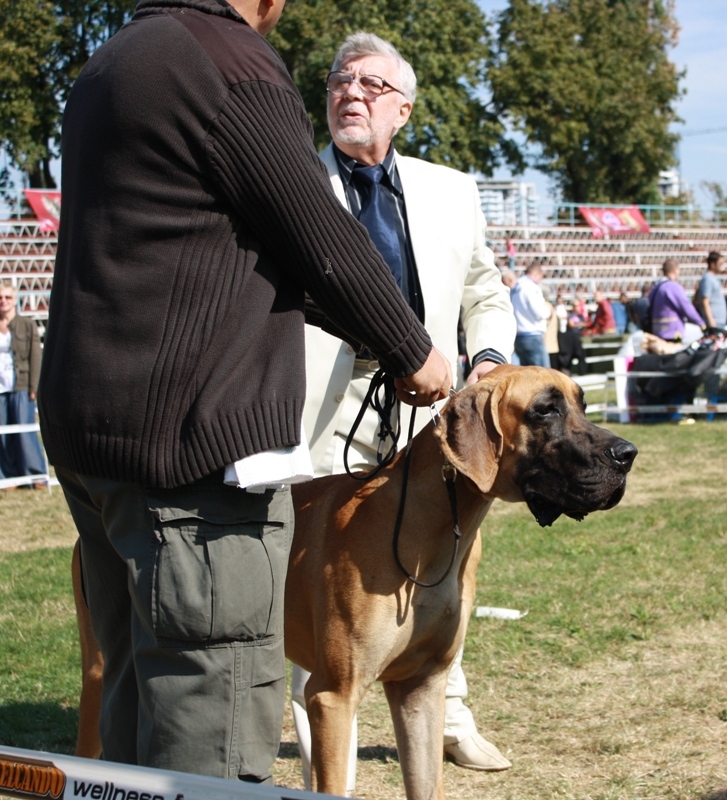 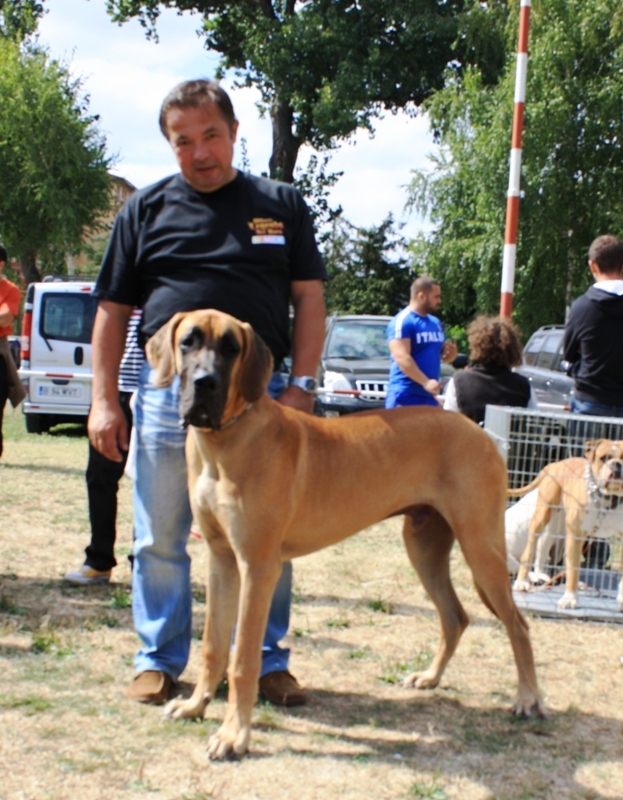 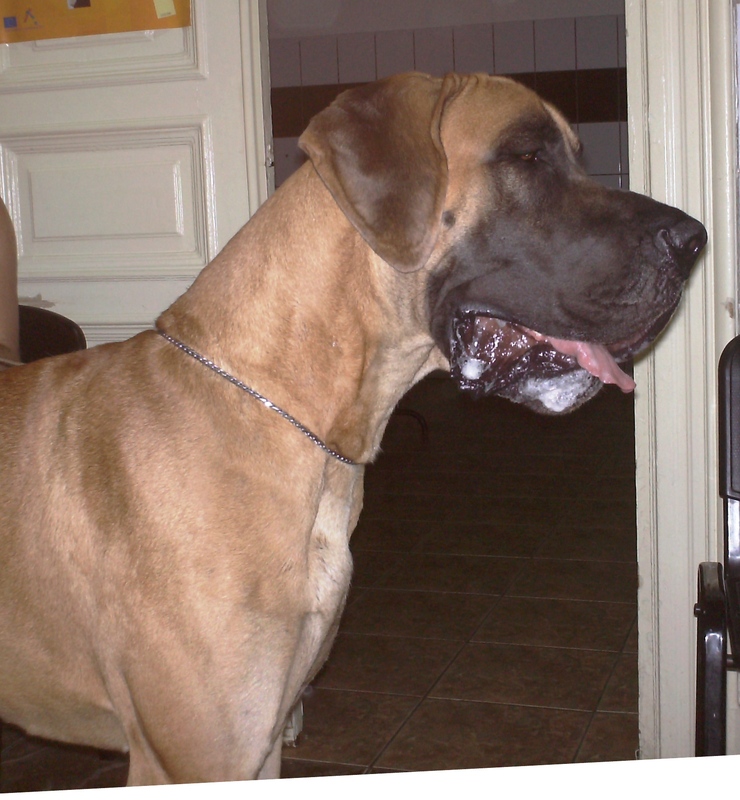 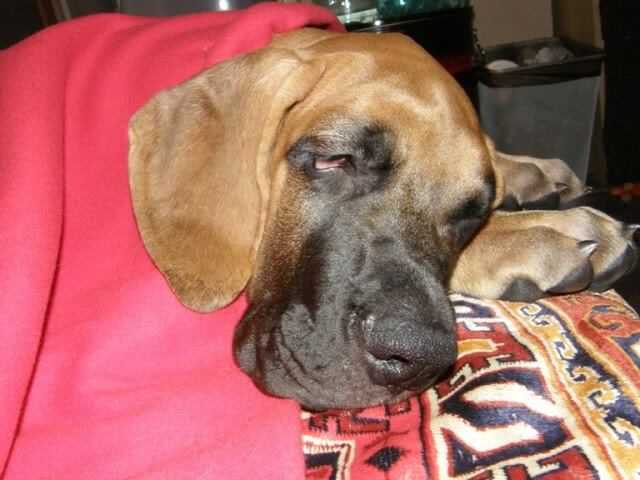 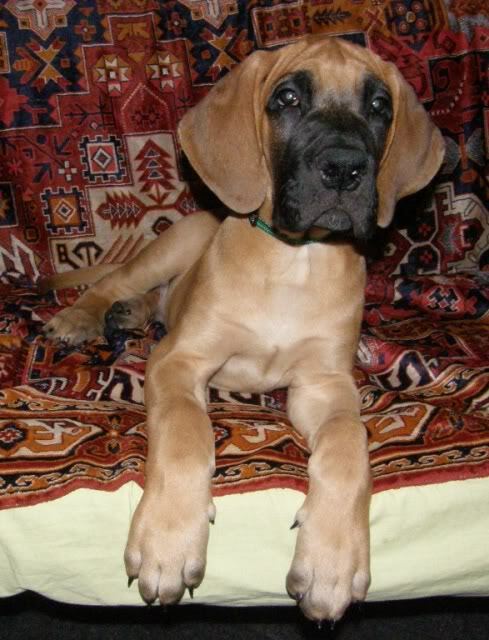 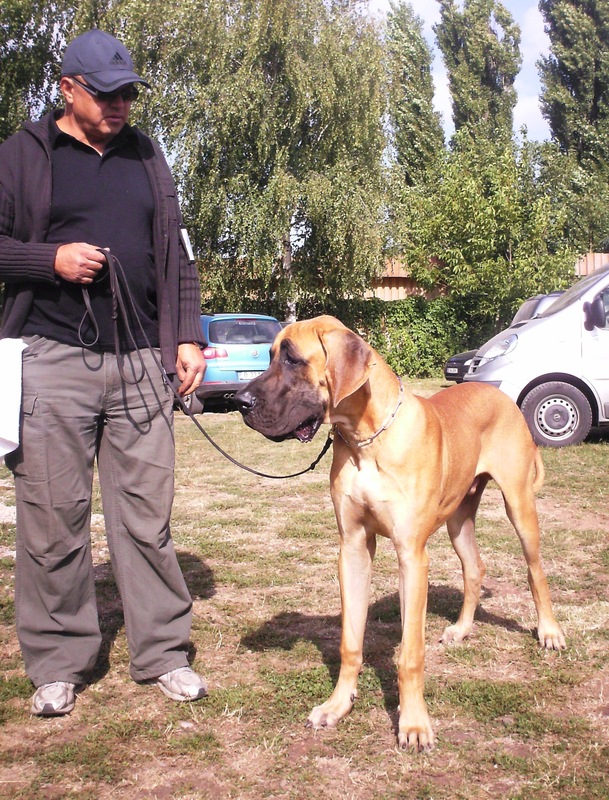 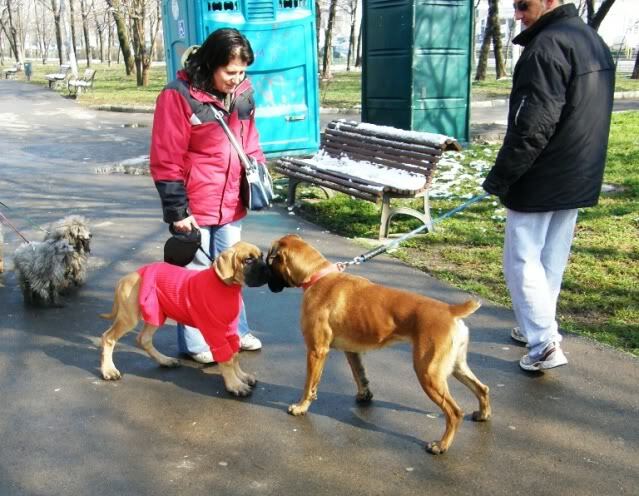 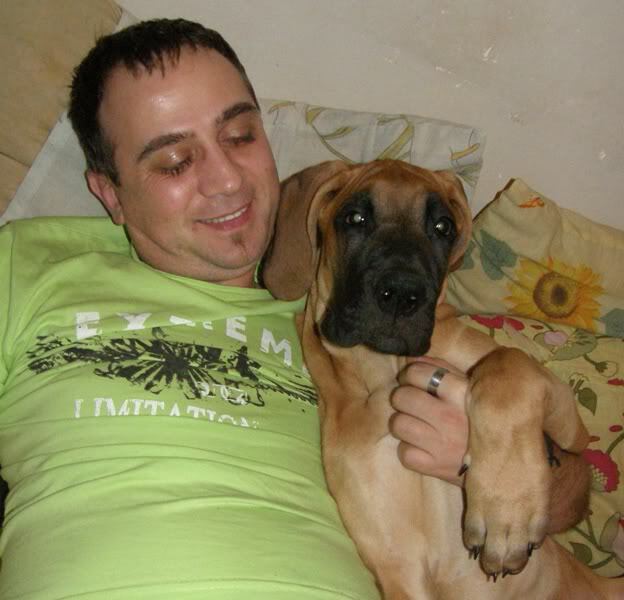 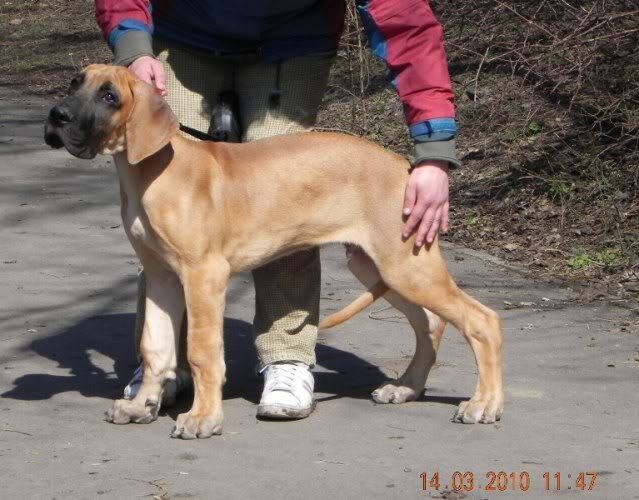 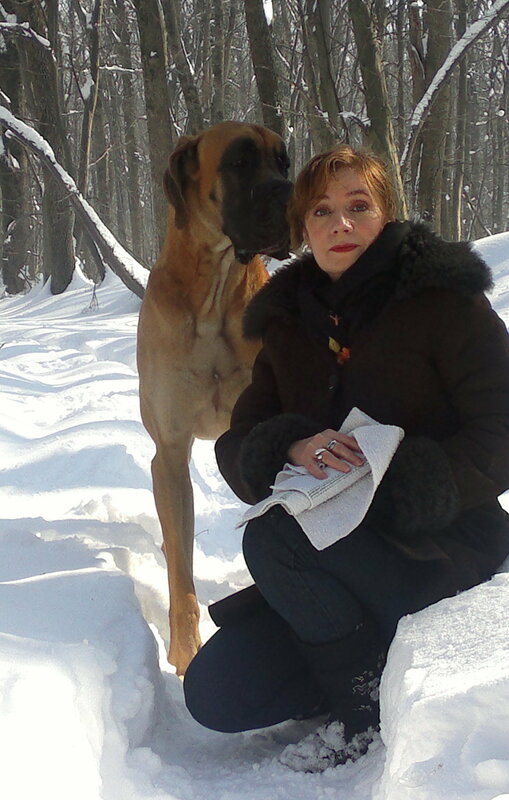 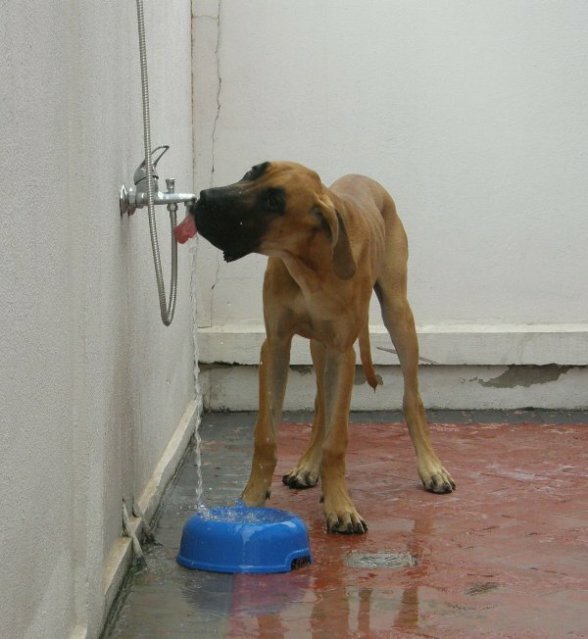 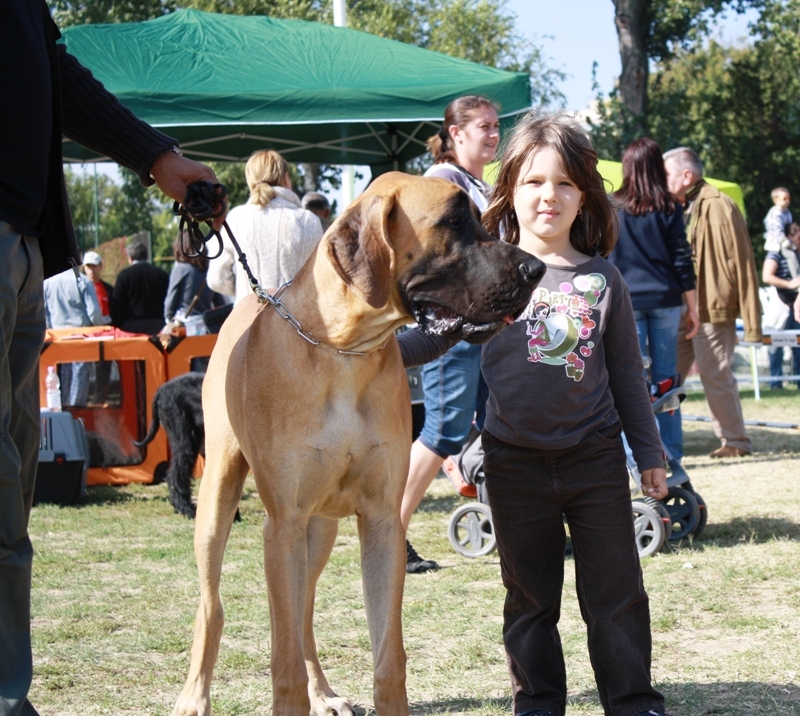 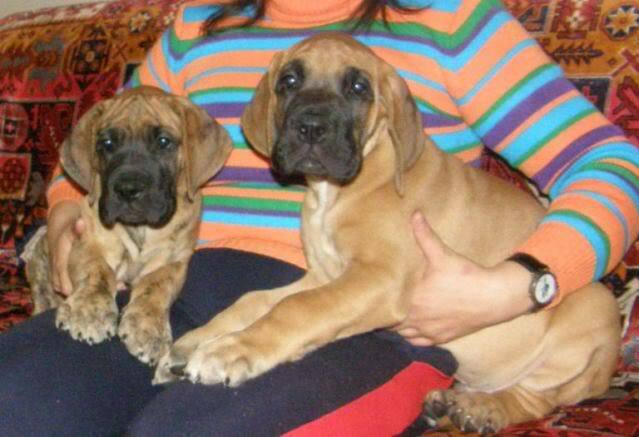 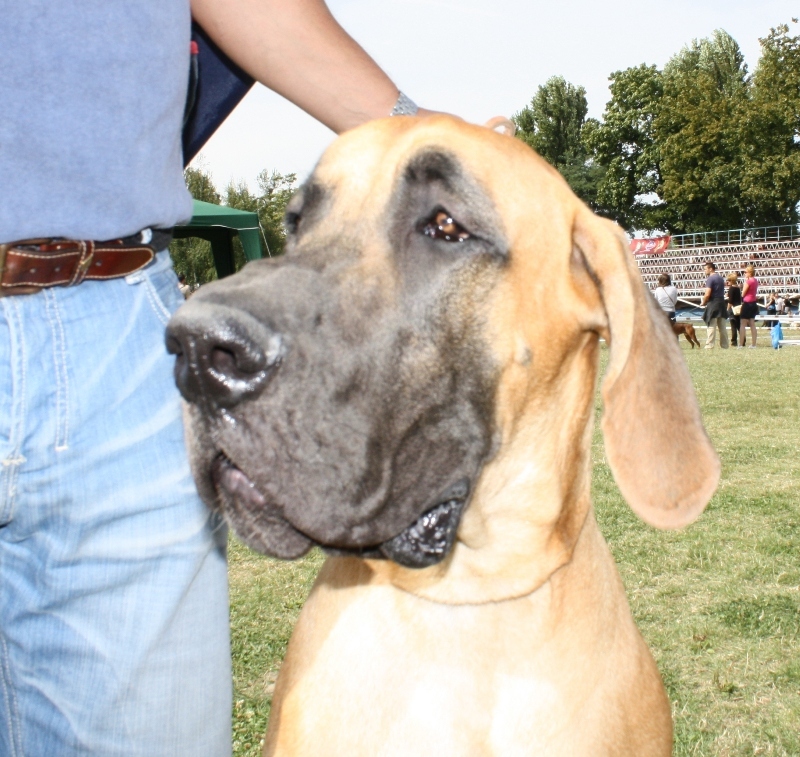 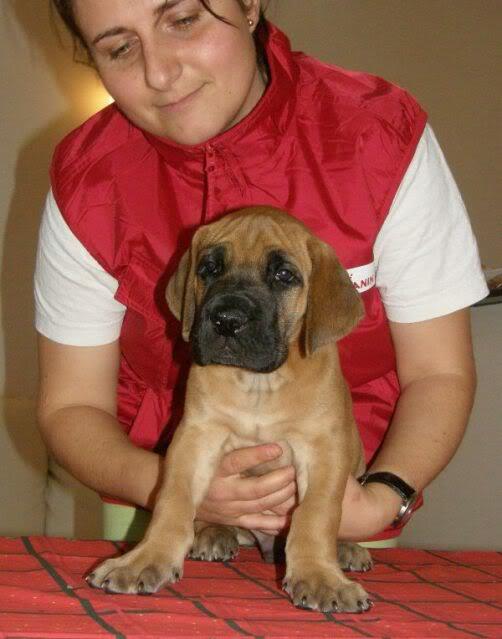 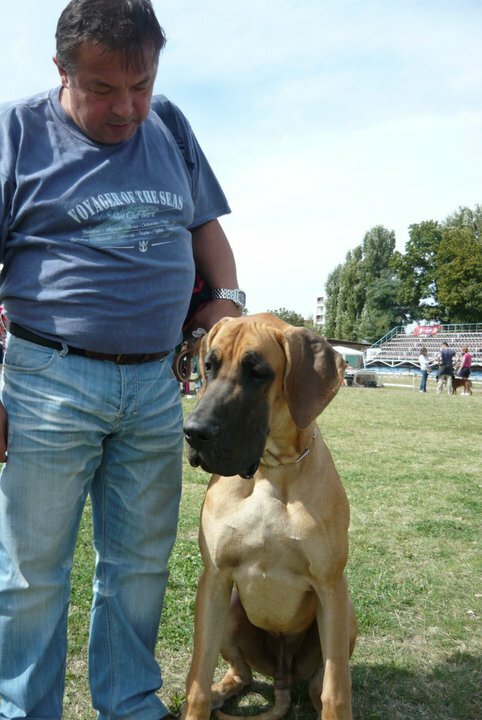 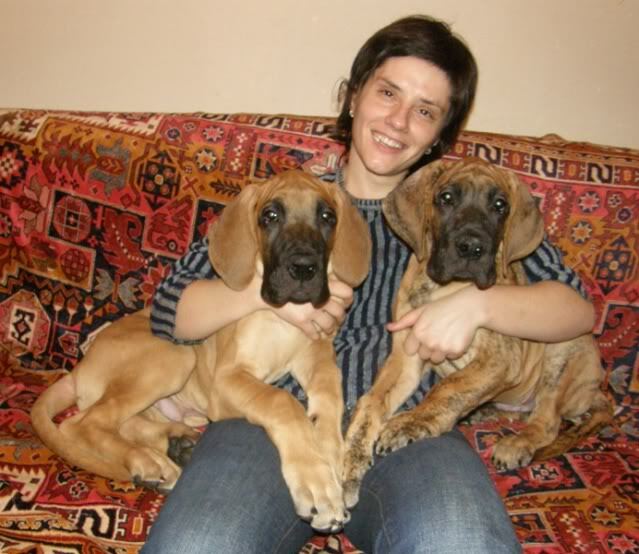 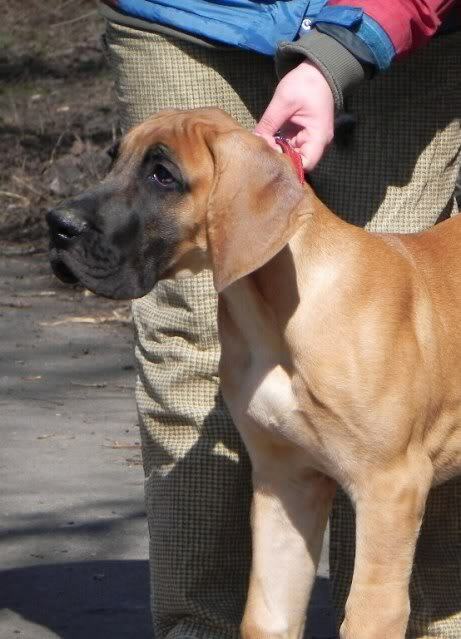 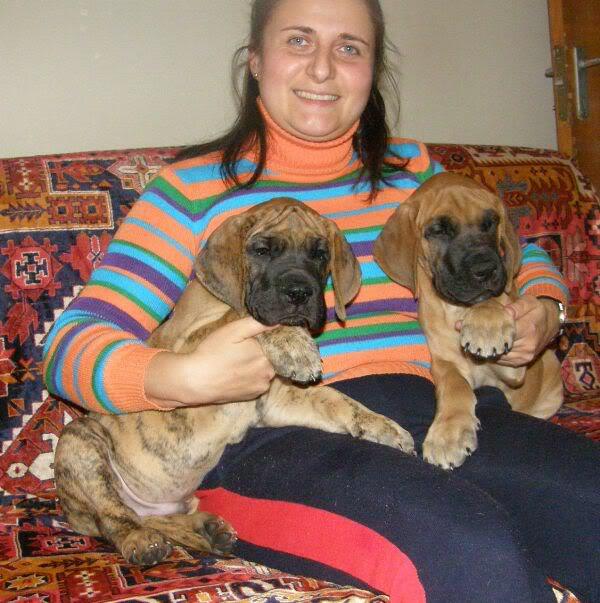 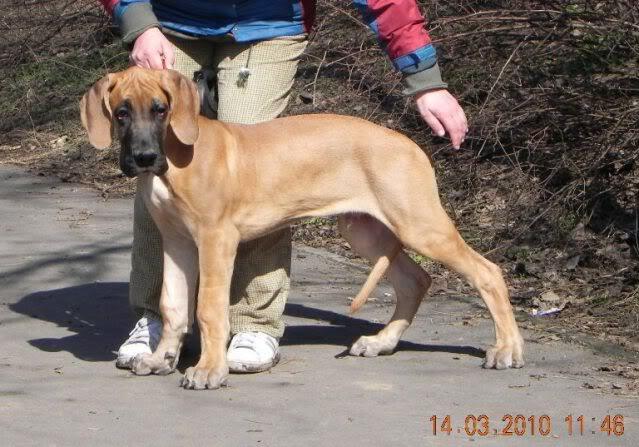 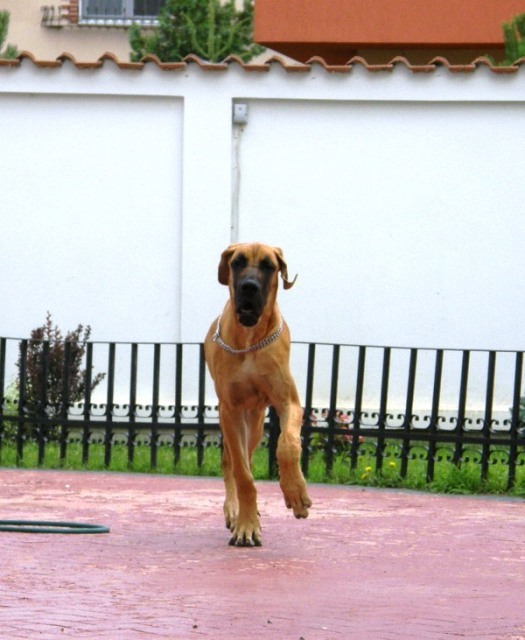 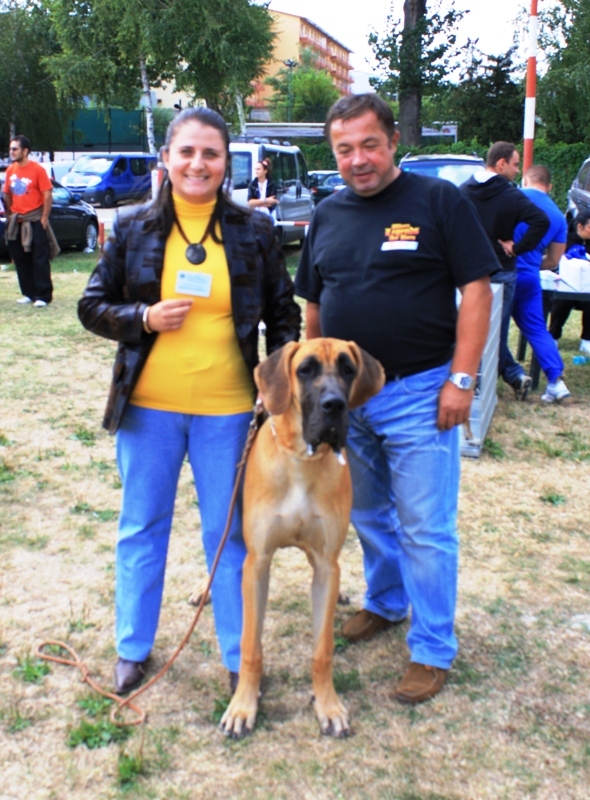 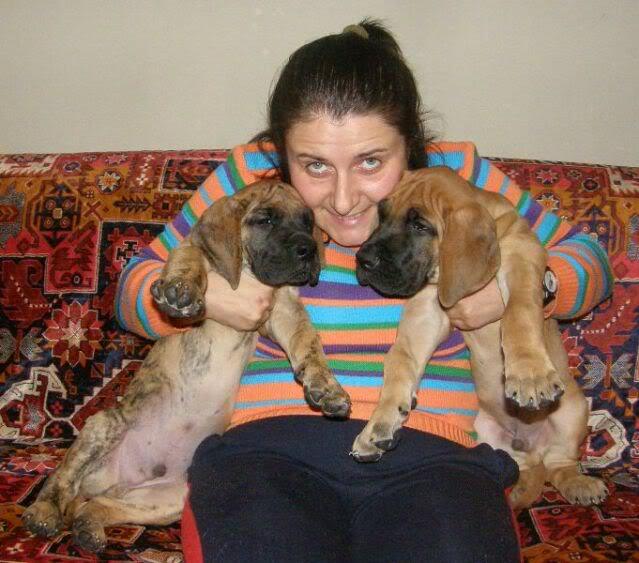 Posted in: Dogii nostri germani / Our Great Danes, Masculi / Males, TITAN TIME TRAVELER GOLDEN SWAN "MARKO"